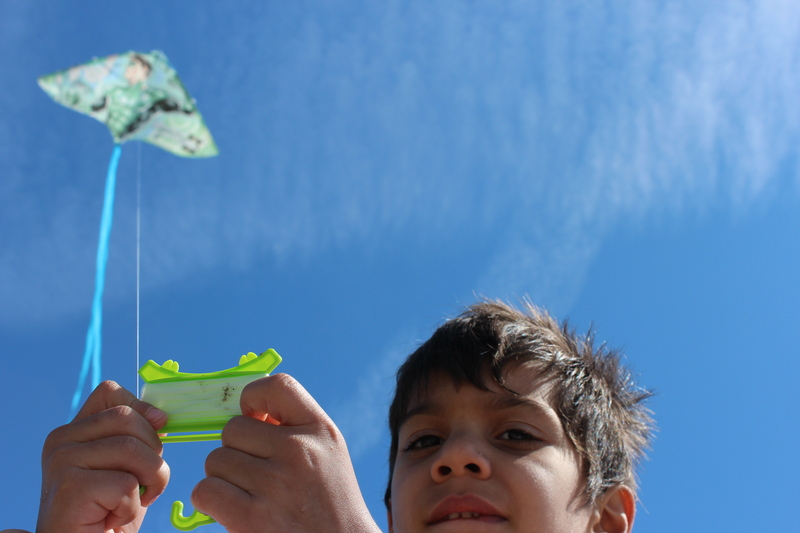 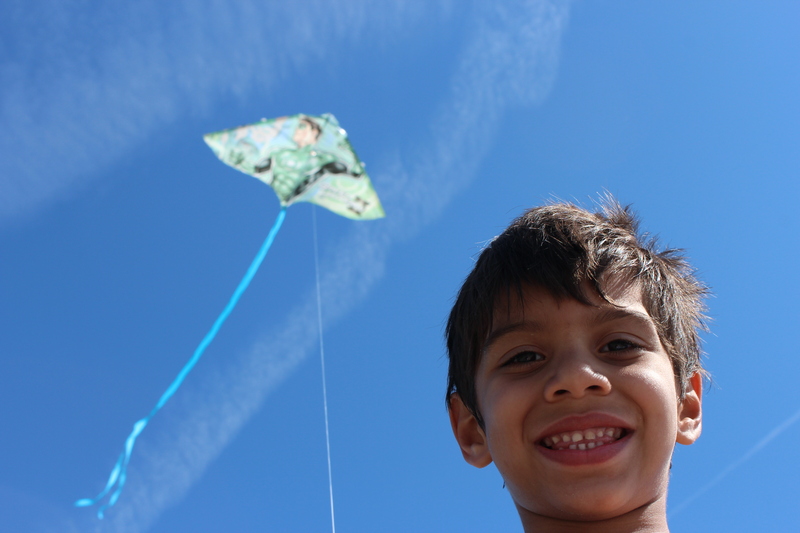 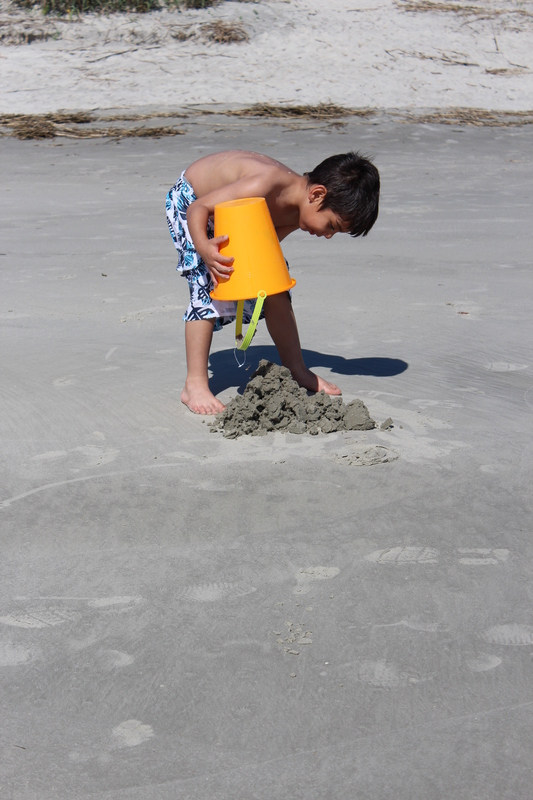 There are few times in life when we are given the opportunity to create truly magical memories. 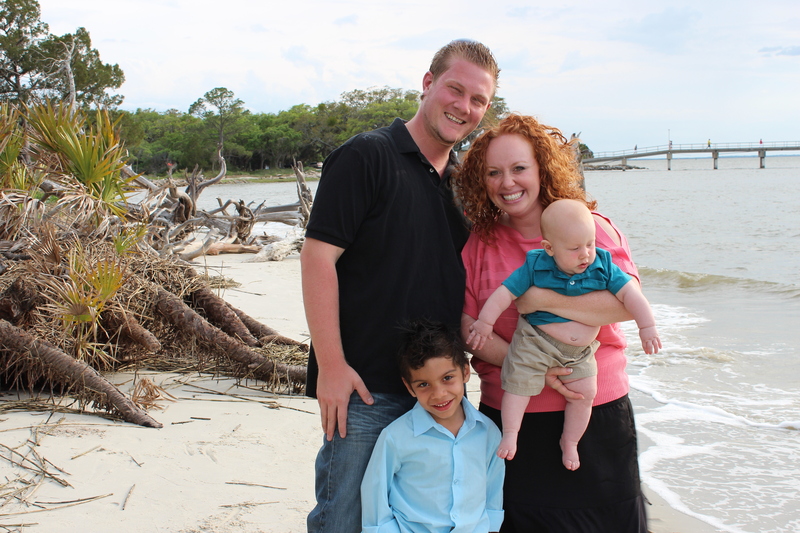 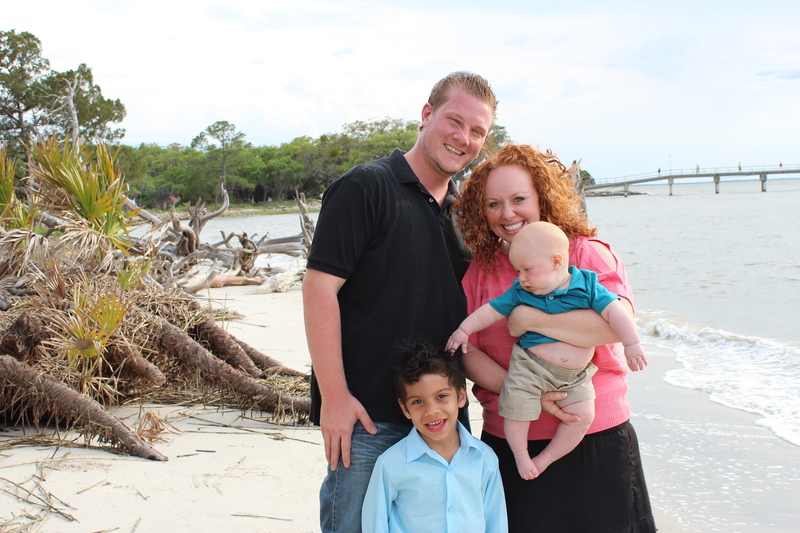 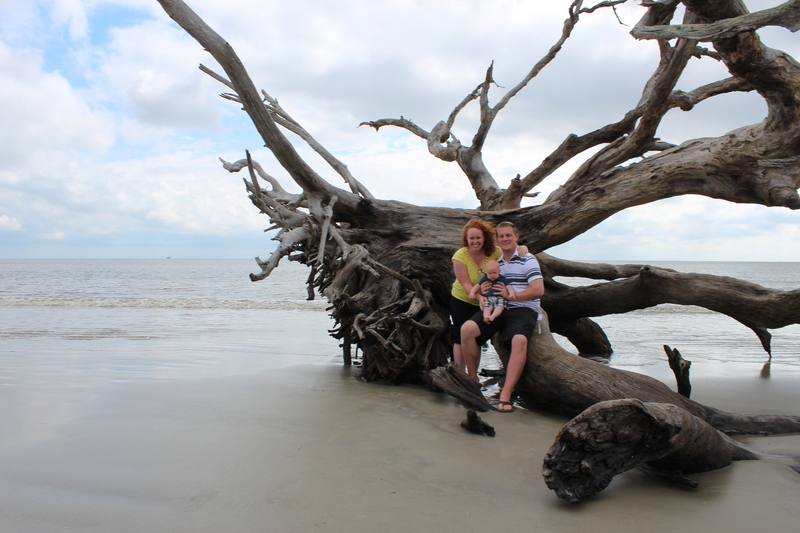 As many of you know, Ian and I were married on Jekyll Island, so when the seas parted and an opportunity to escape our completely overwhelming lives presented itself, we took off! 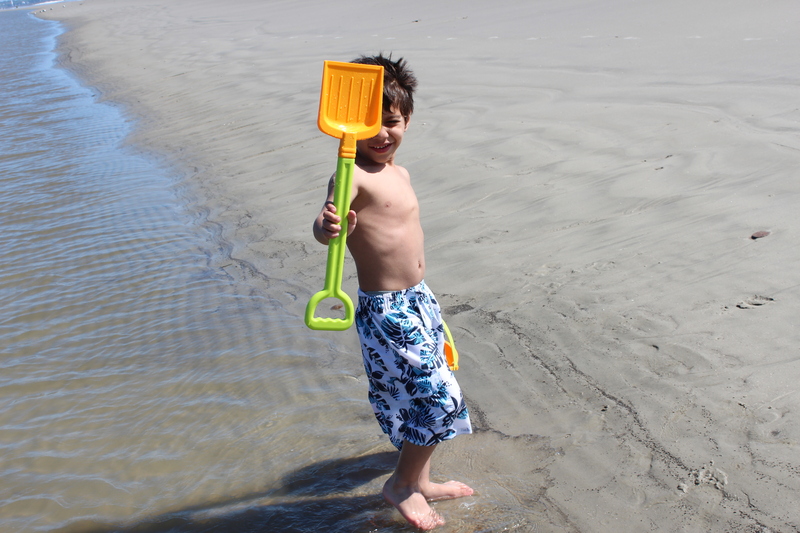 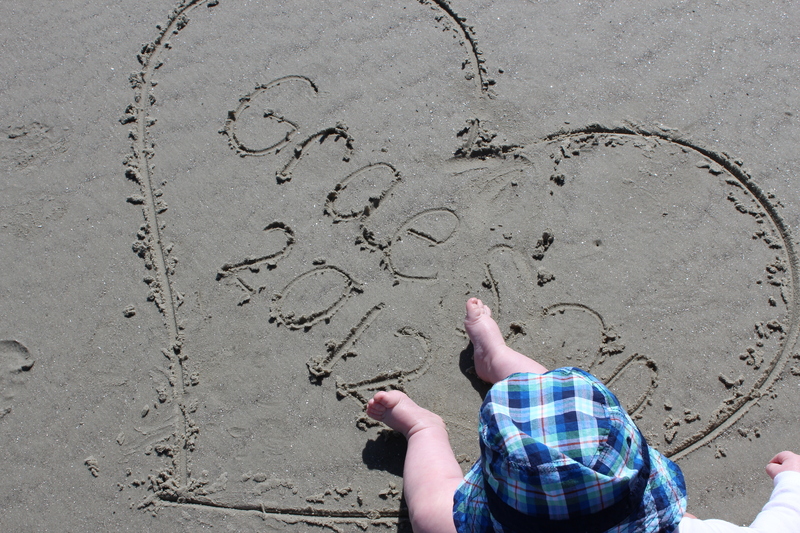 There was never really any doubt what beach we wanted Grae to see for the first time. 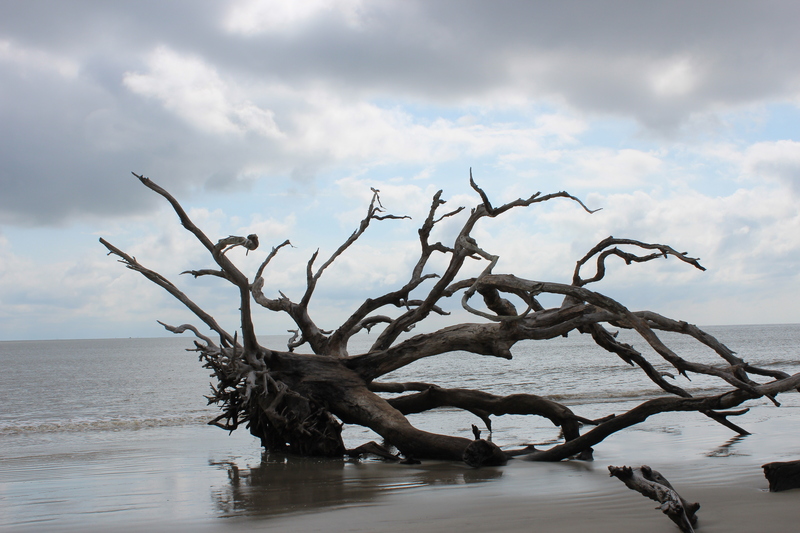 We knew right away that this would be our chance to recapture some of the magic from the very spot this amazng fairy tale began- the sacred place where the world stopped, but not for a moment, we somehow found a way to stop it for a few days. 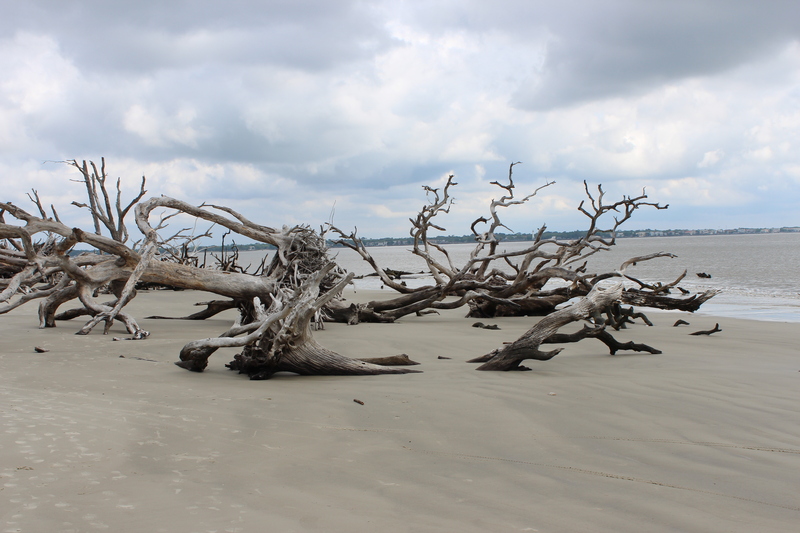 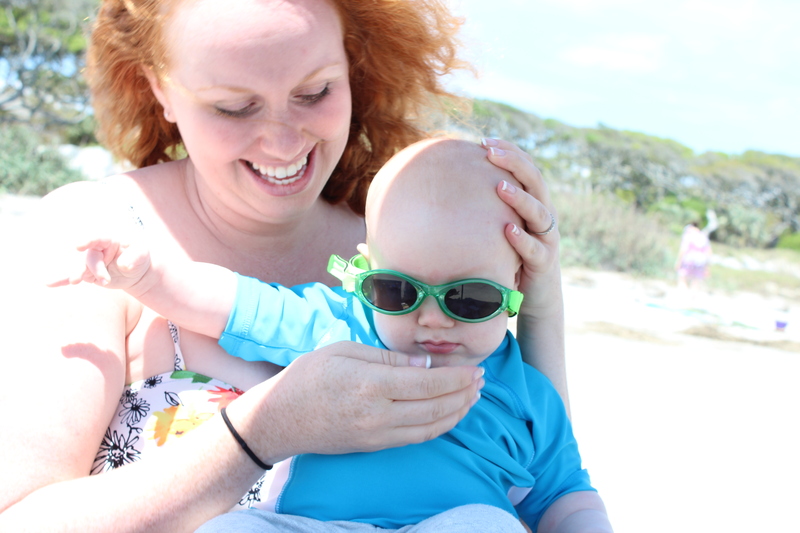 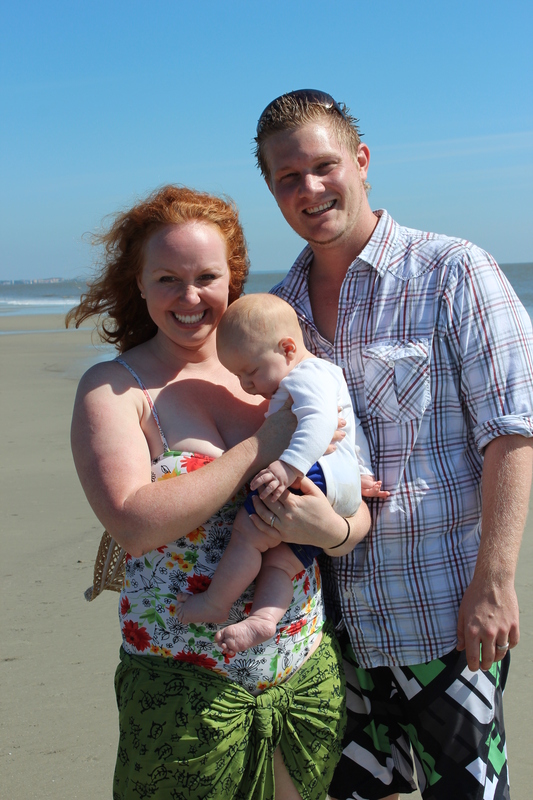 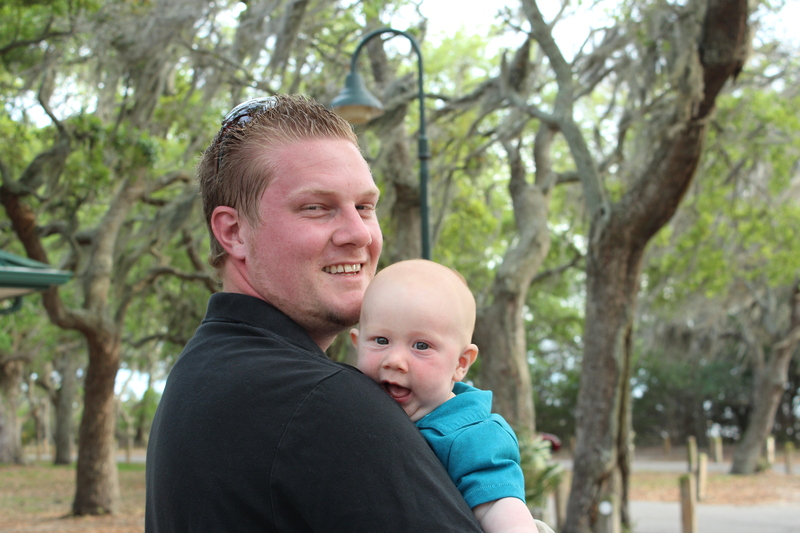 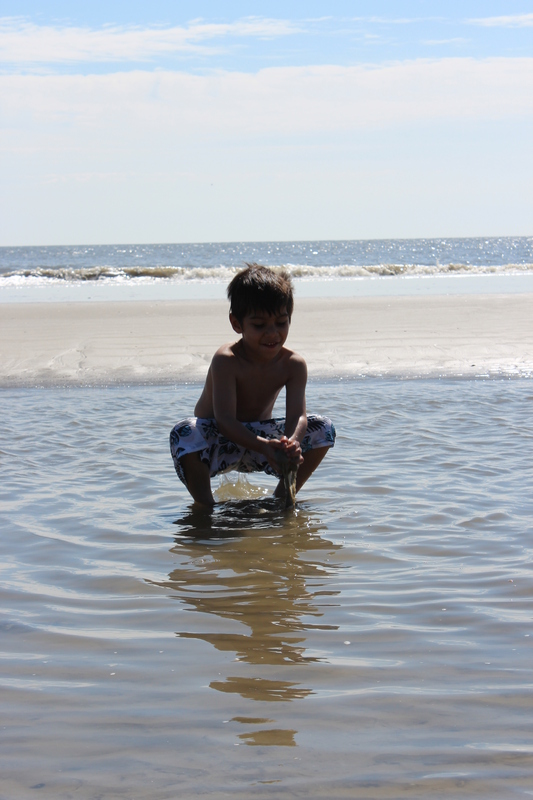 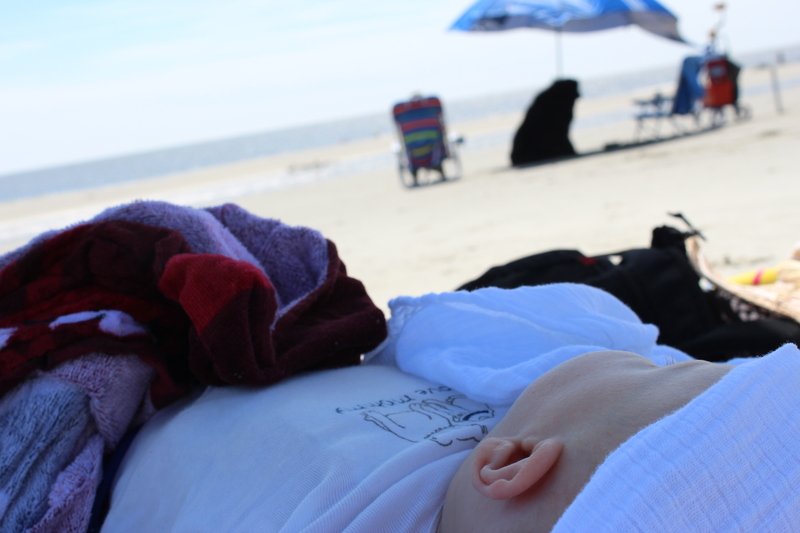 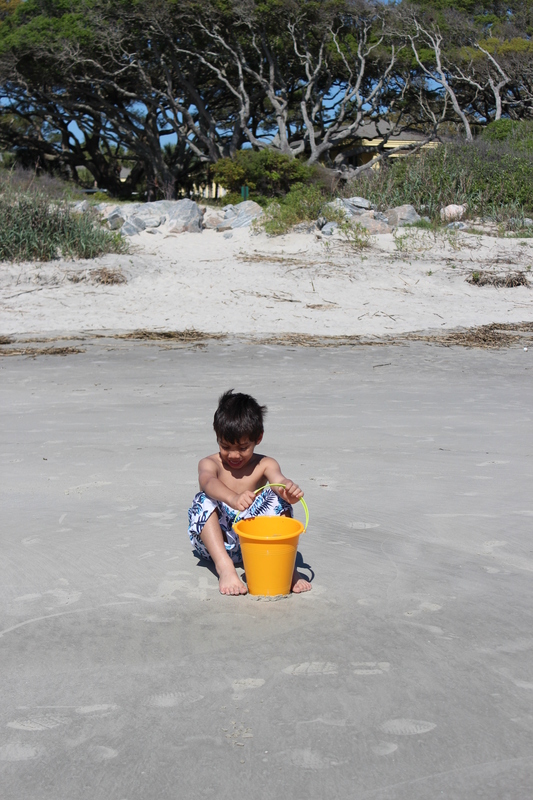 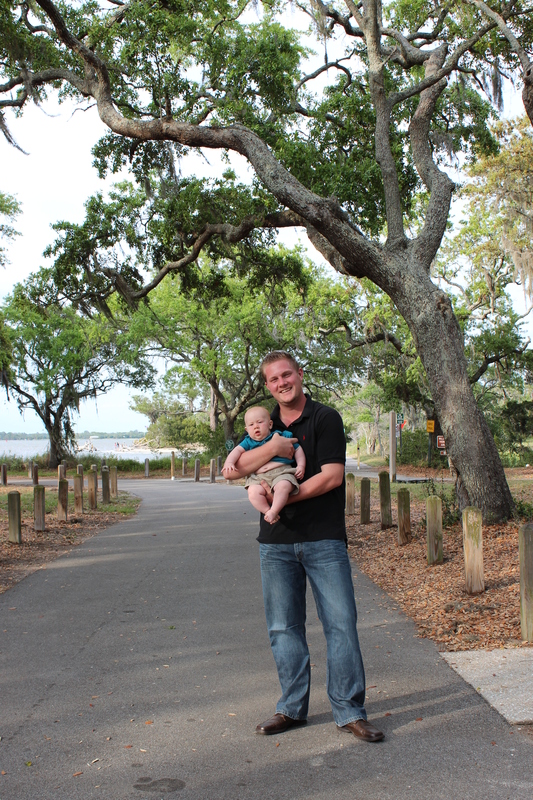 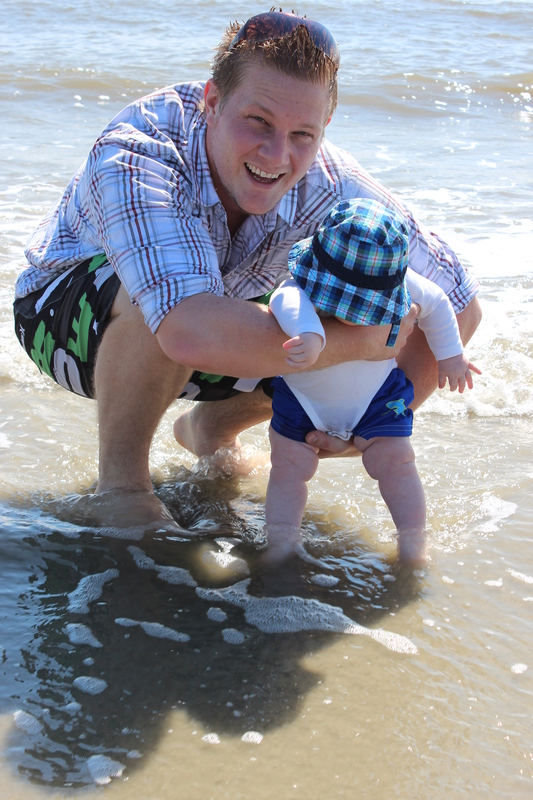 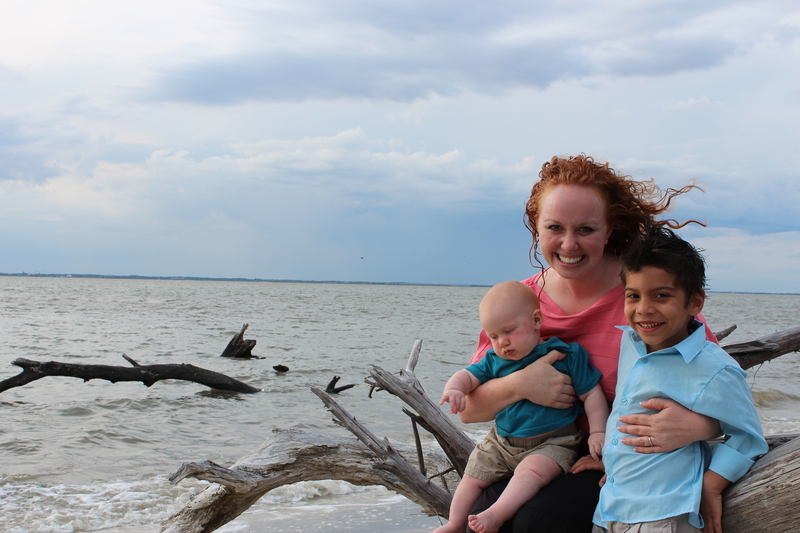 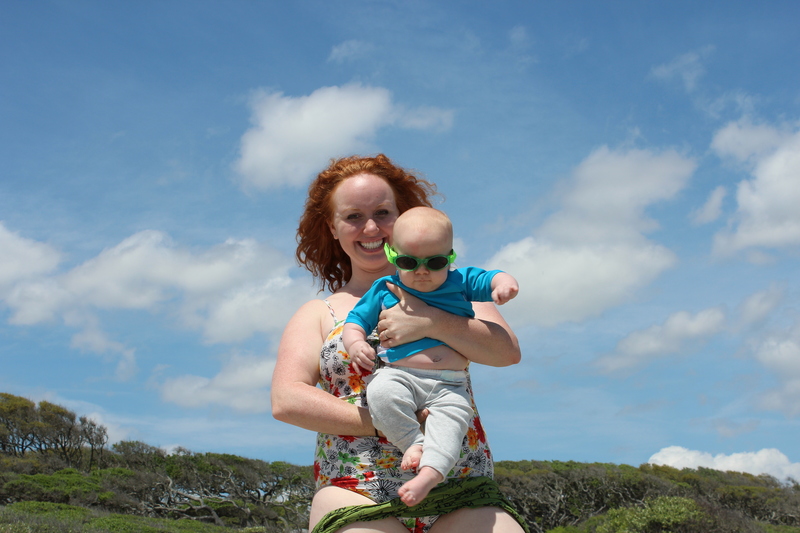 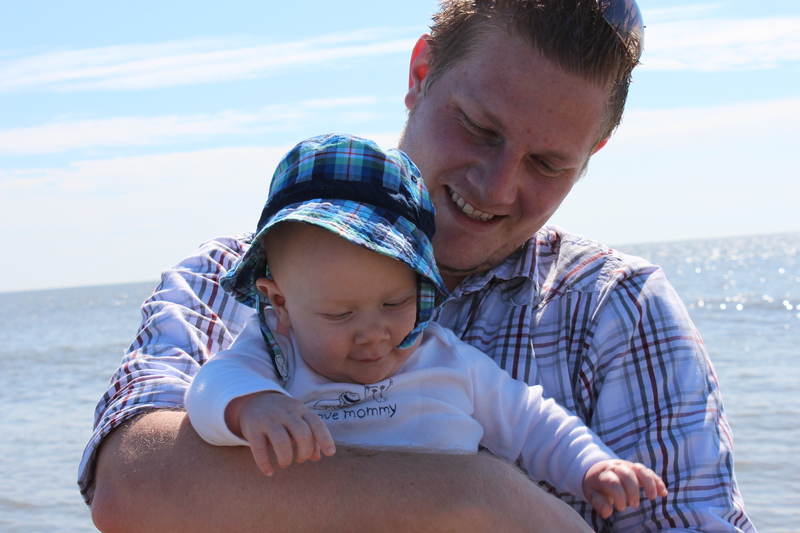 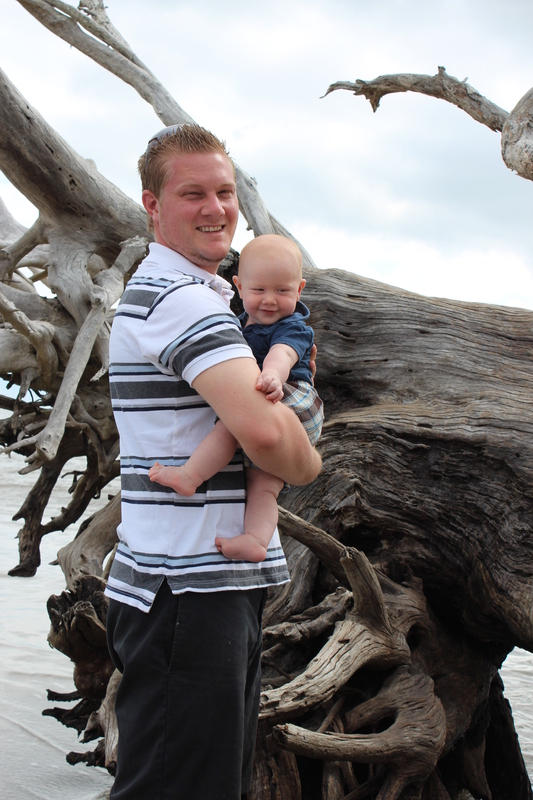 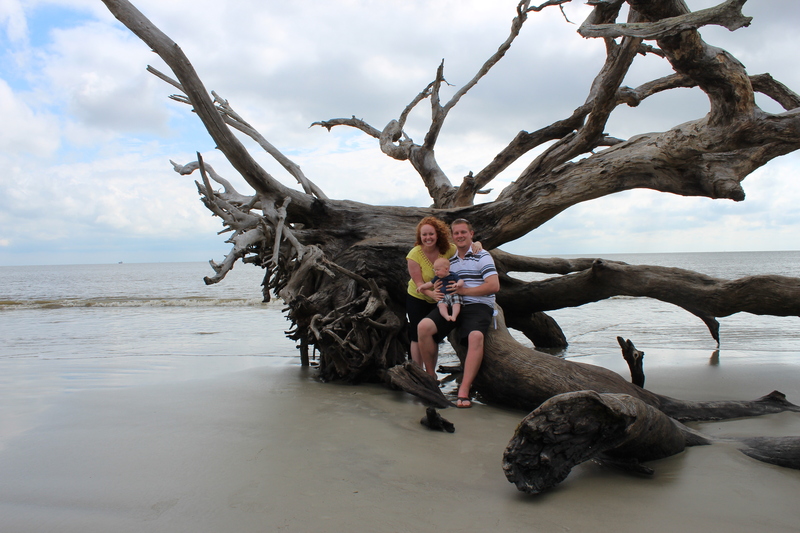 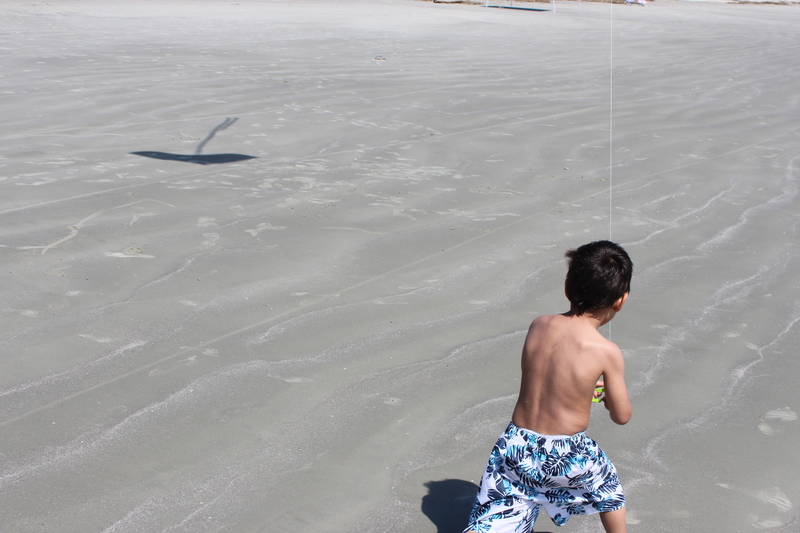 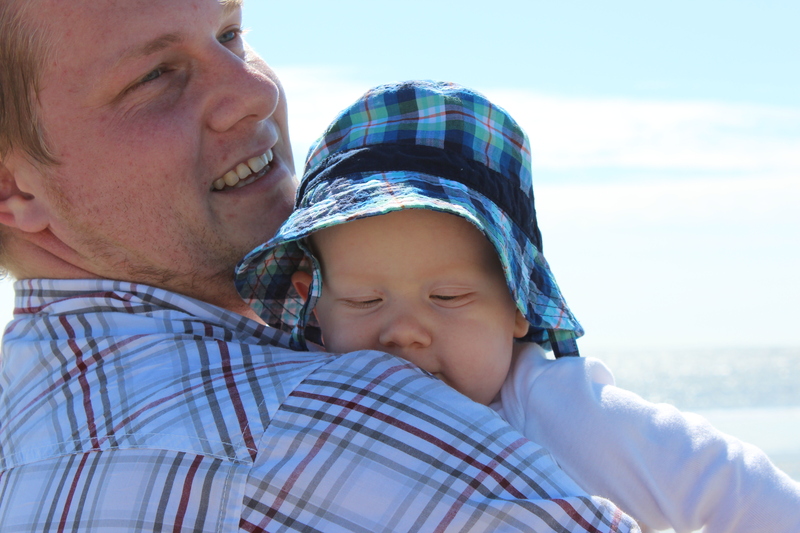 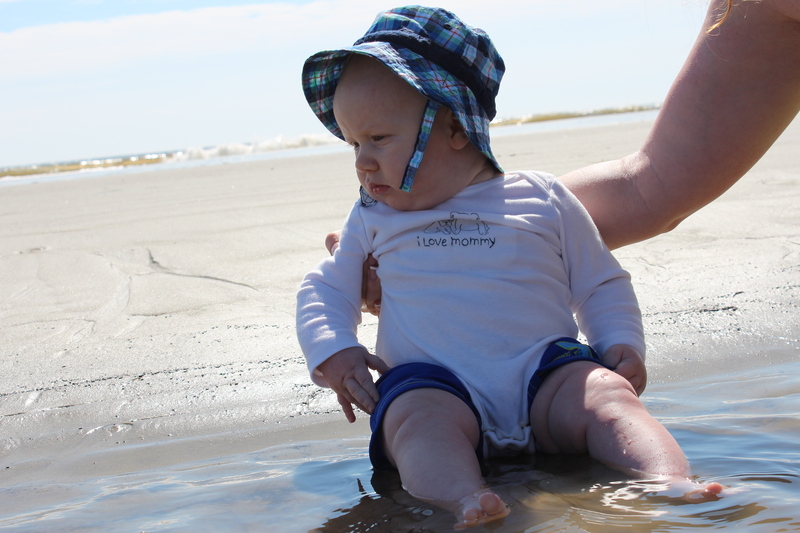 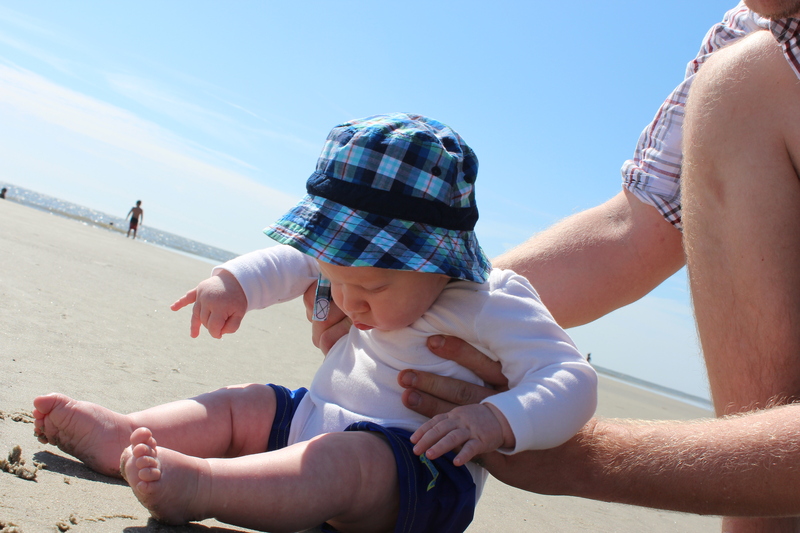 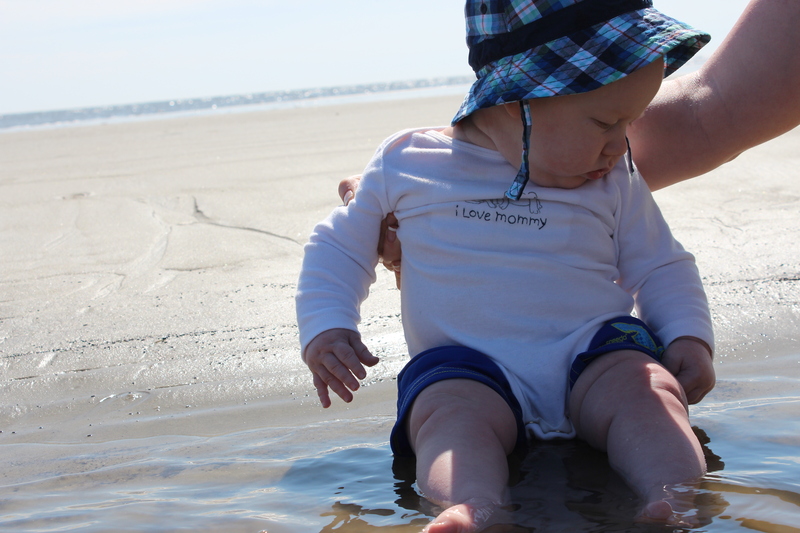 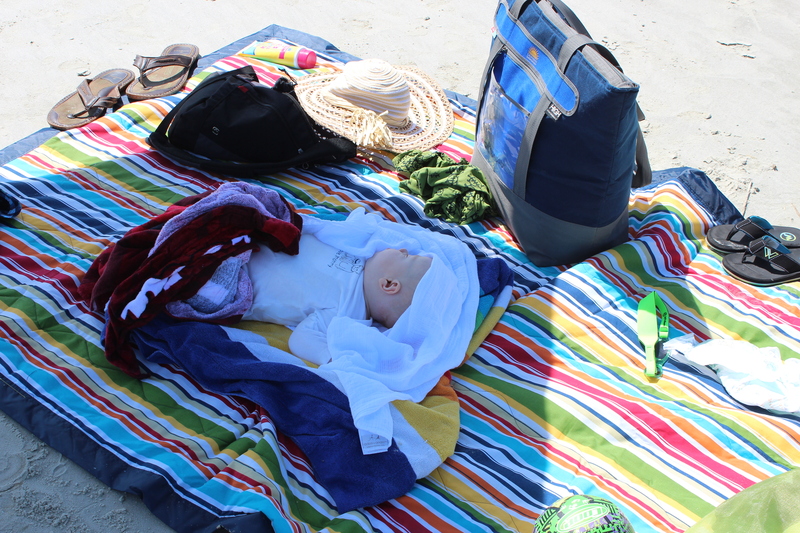 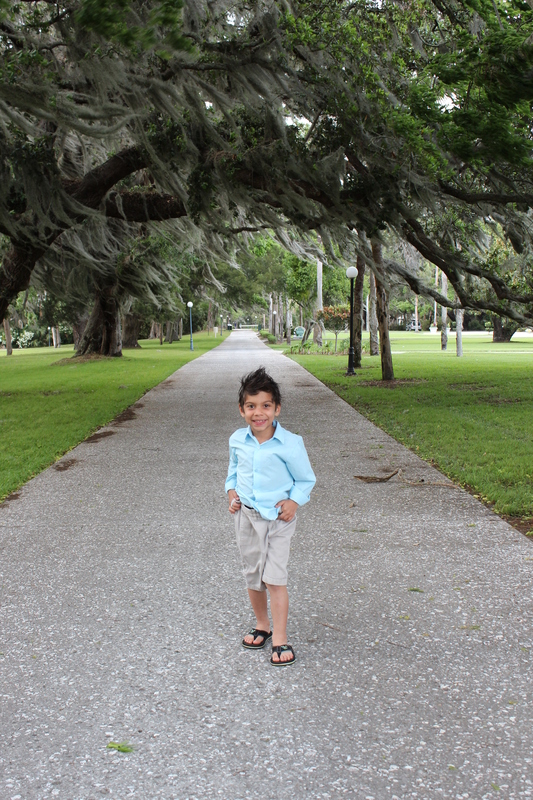 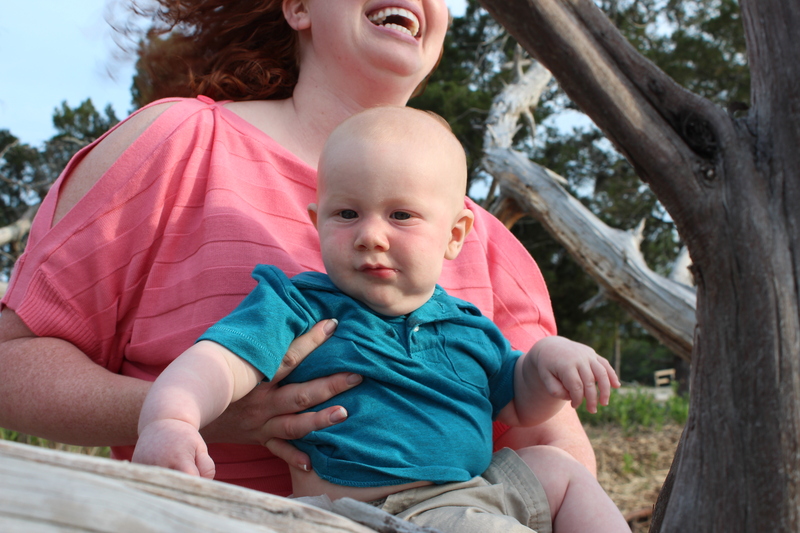 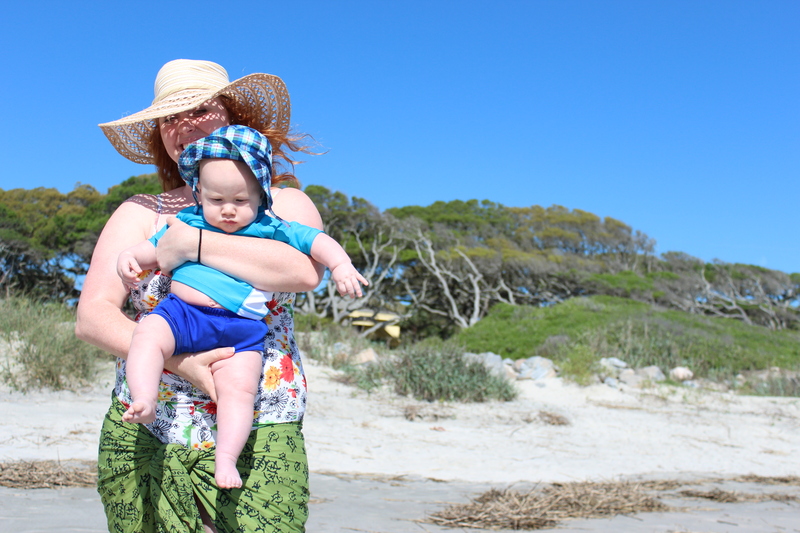 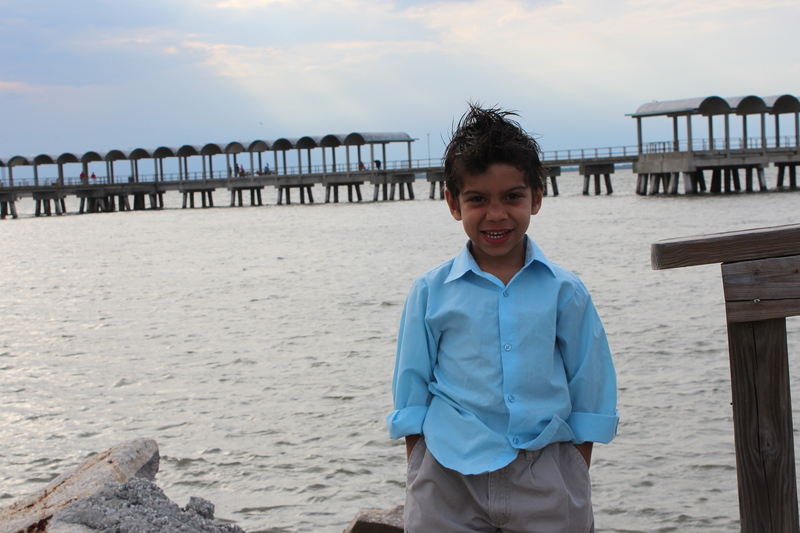 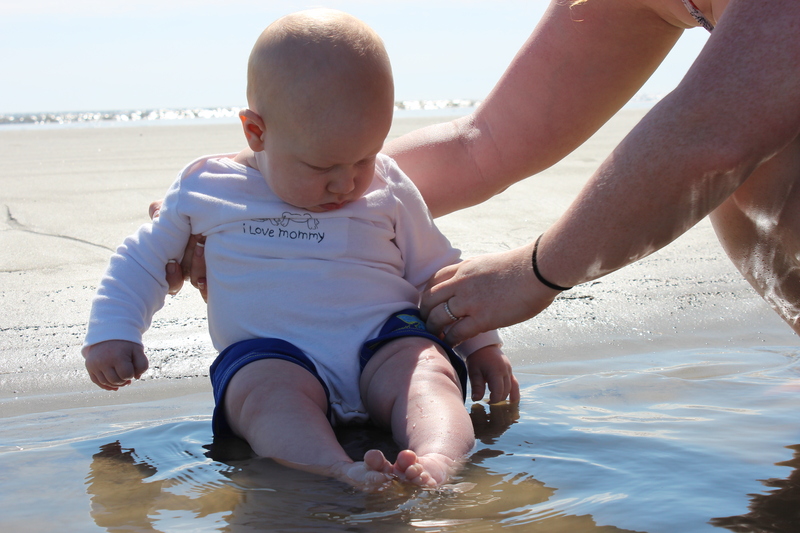 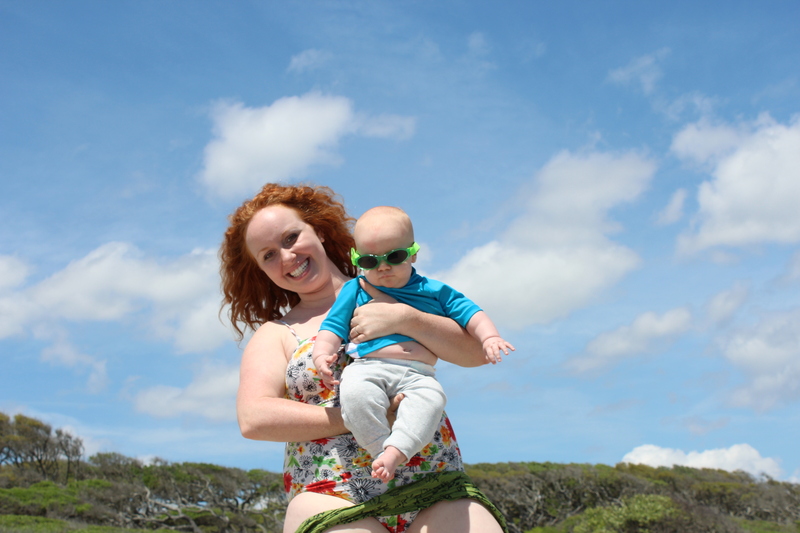 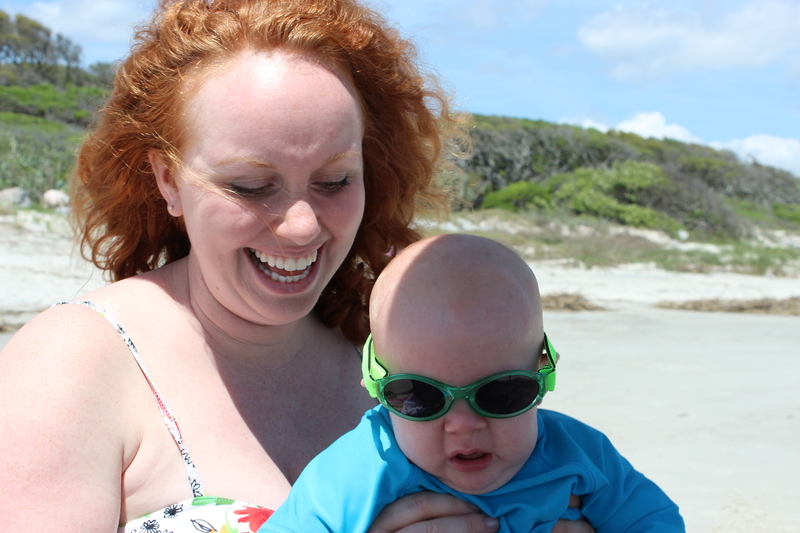 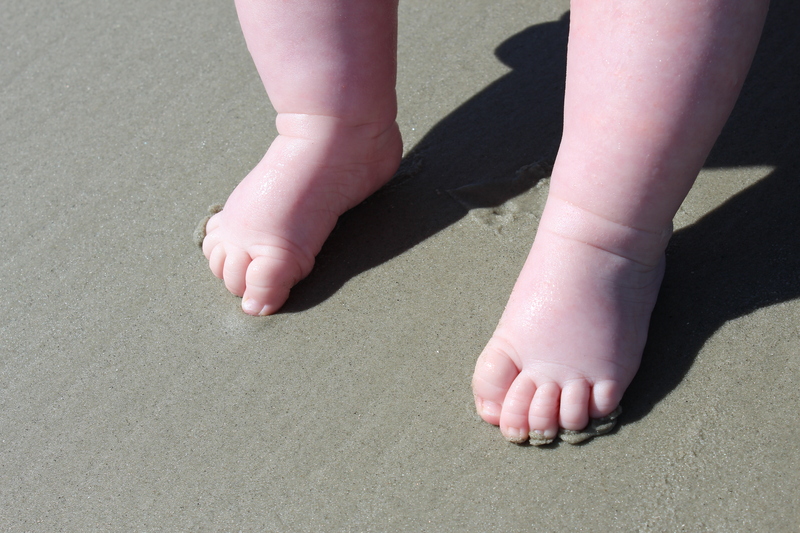 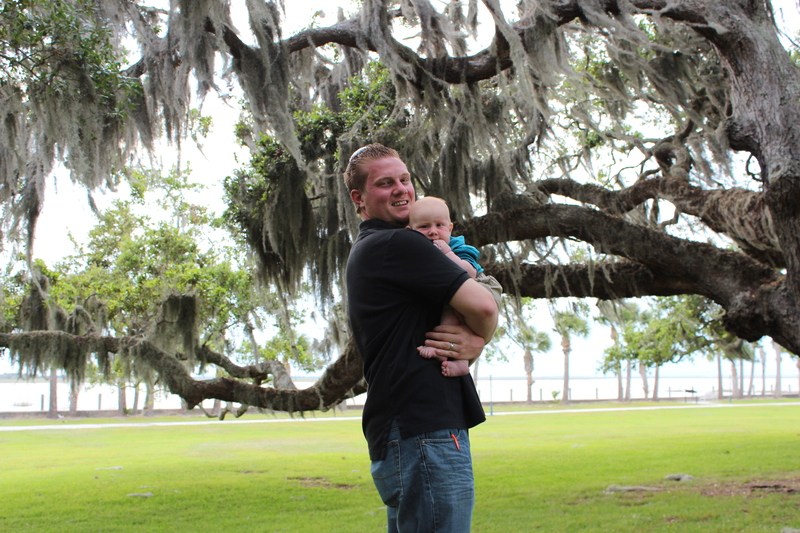 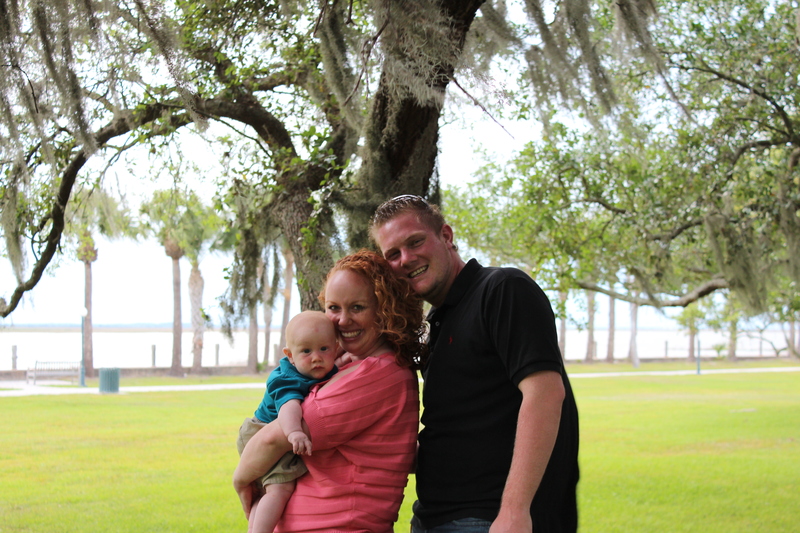 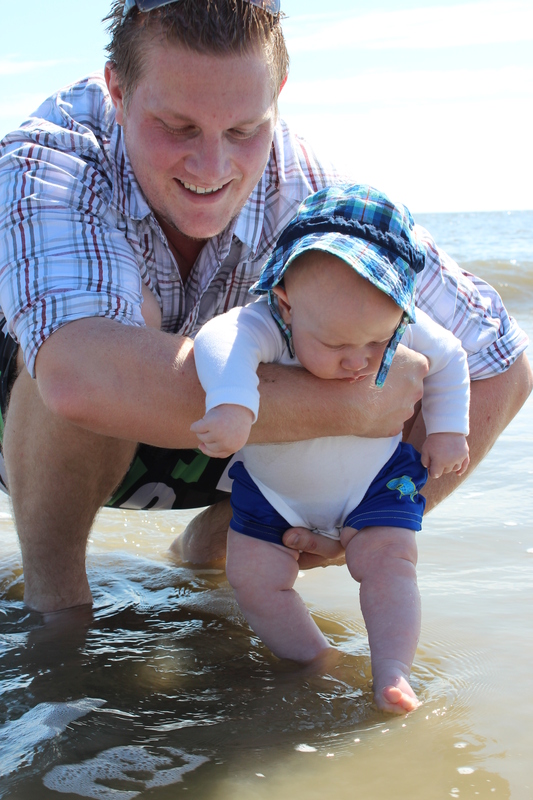 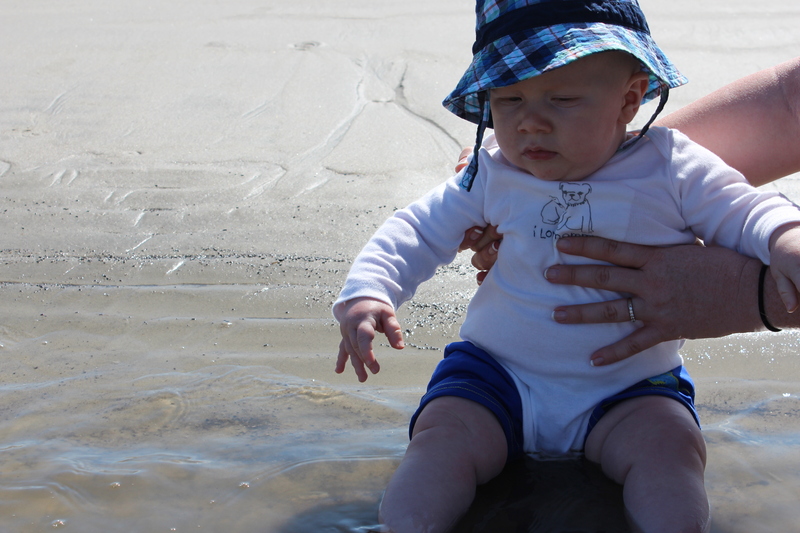 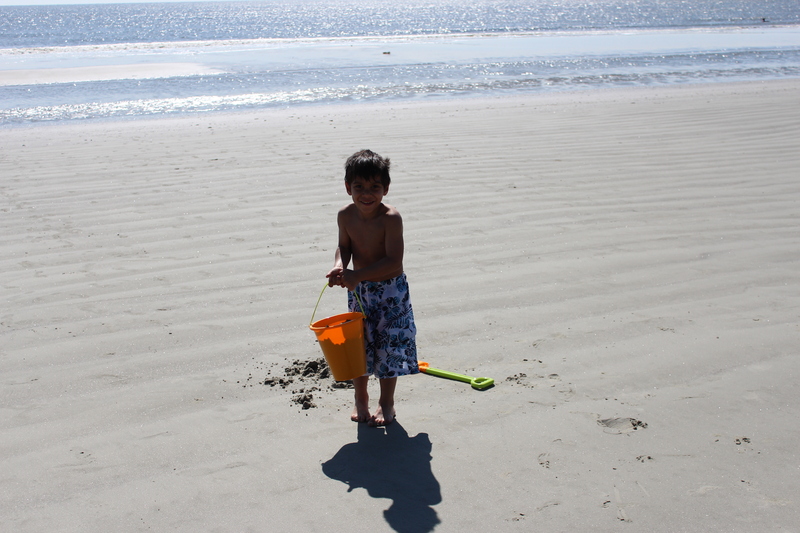 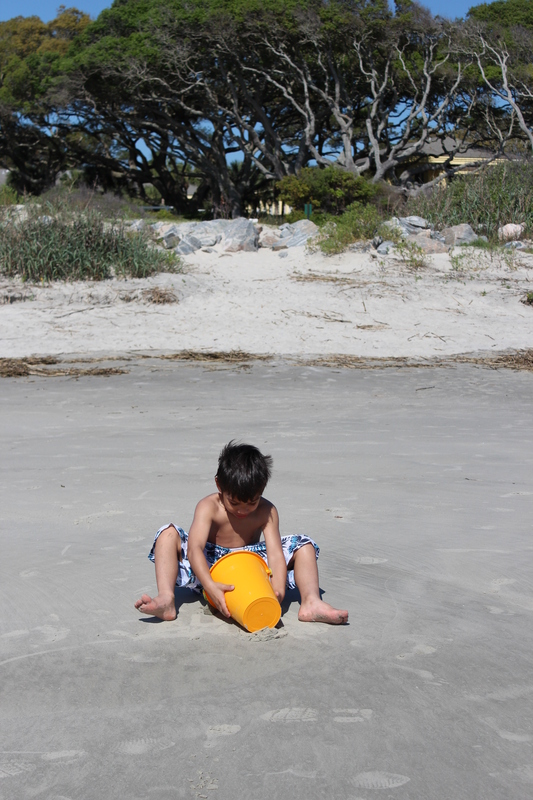 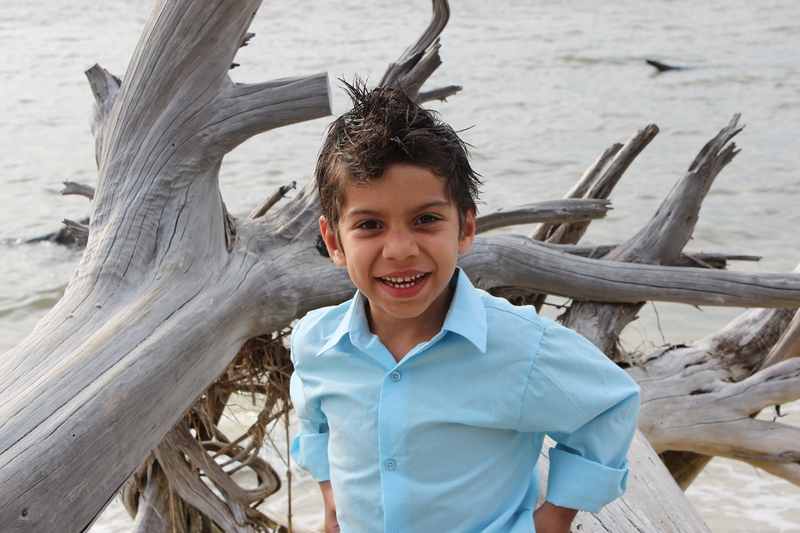 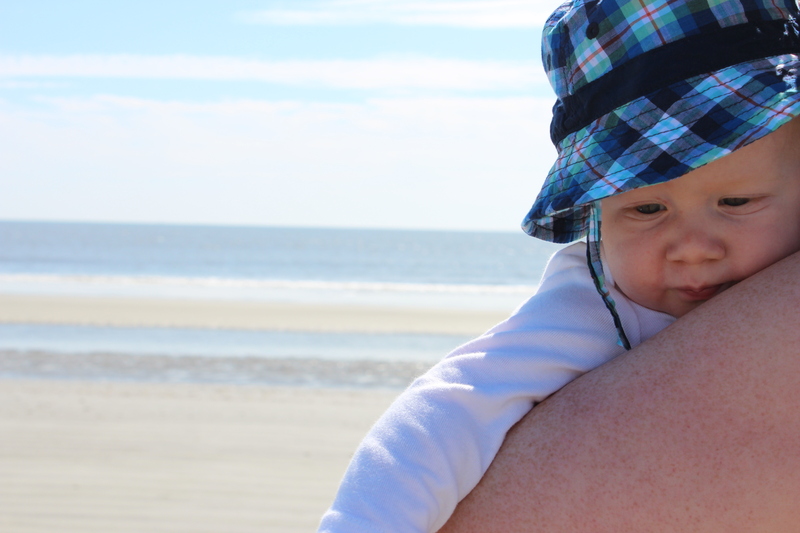 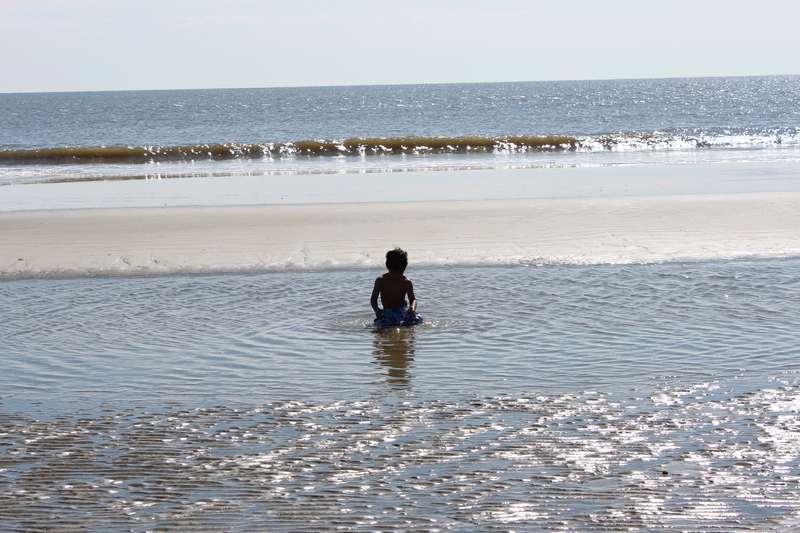 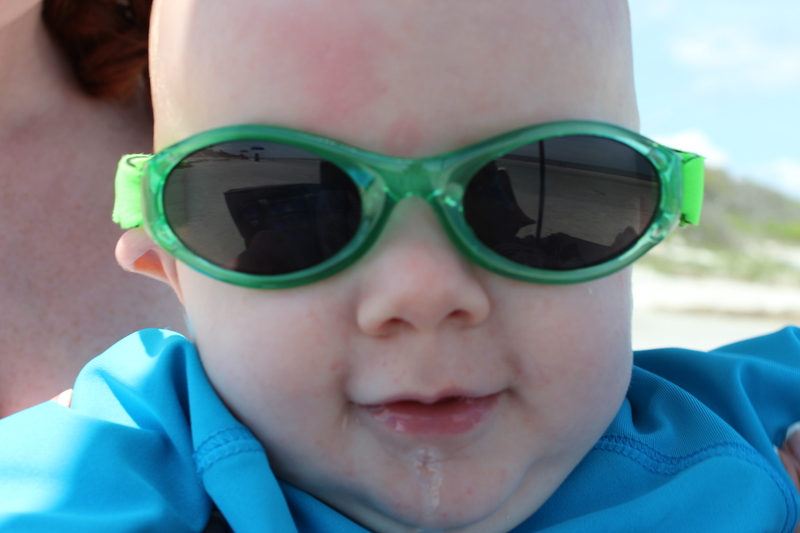 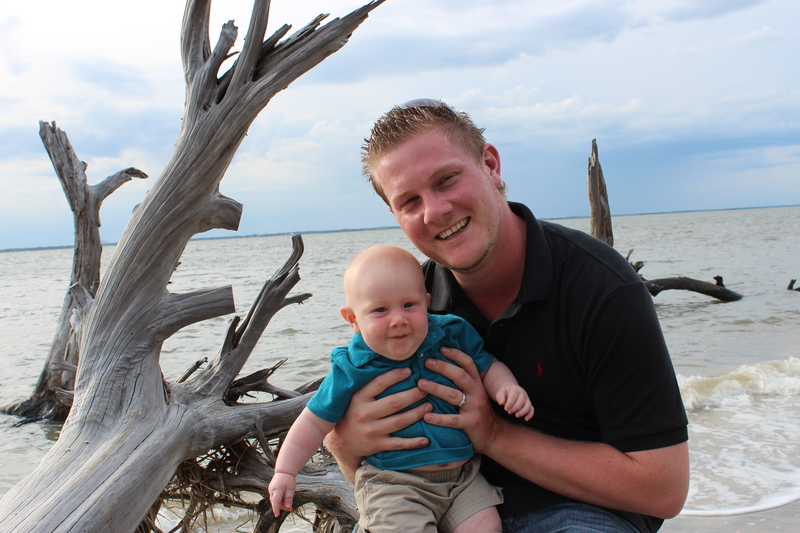 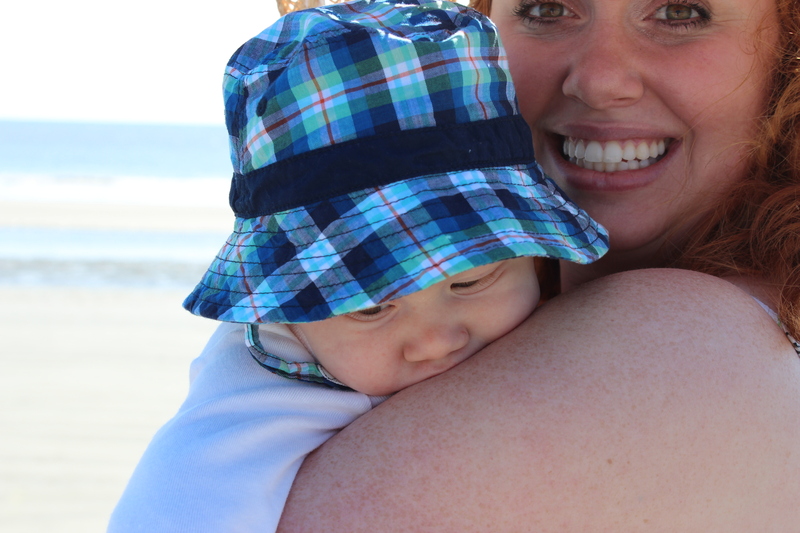 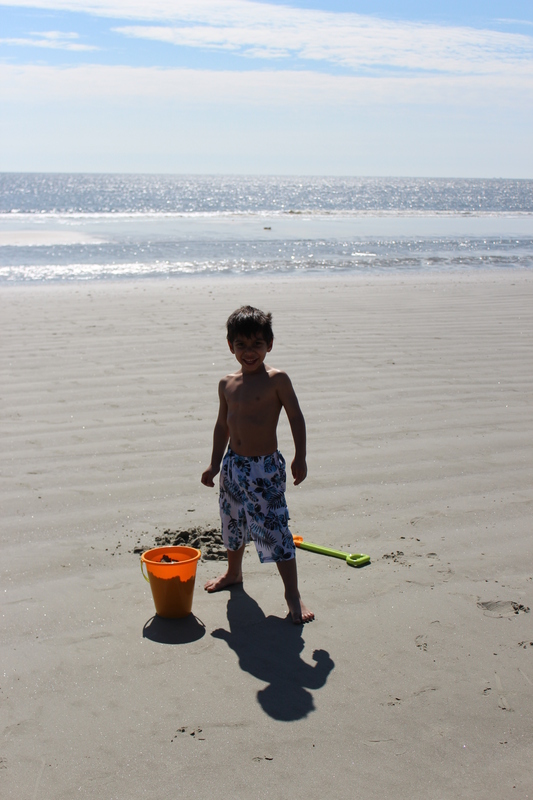 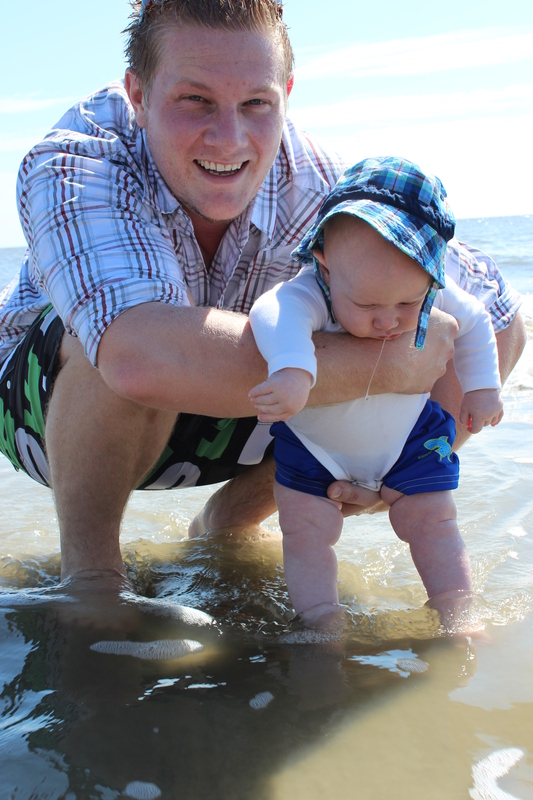 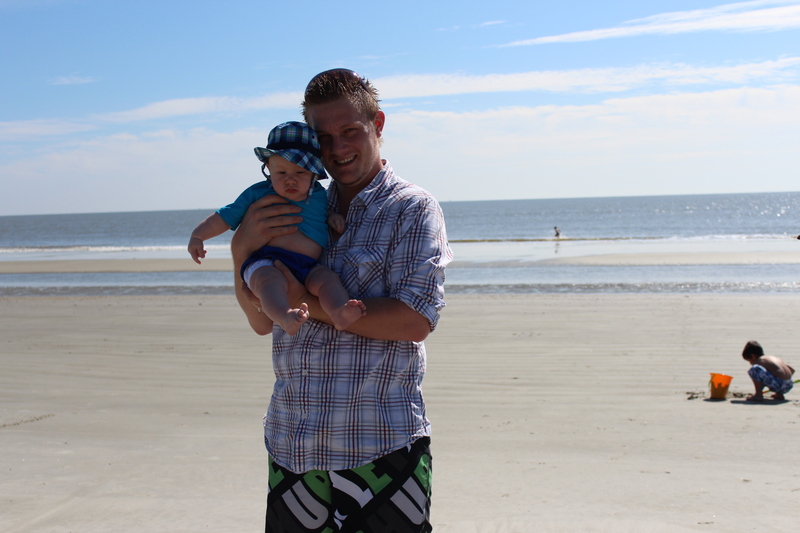 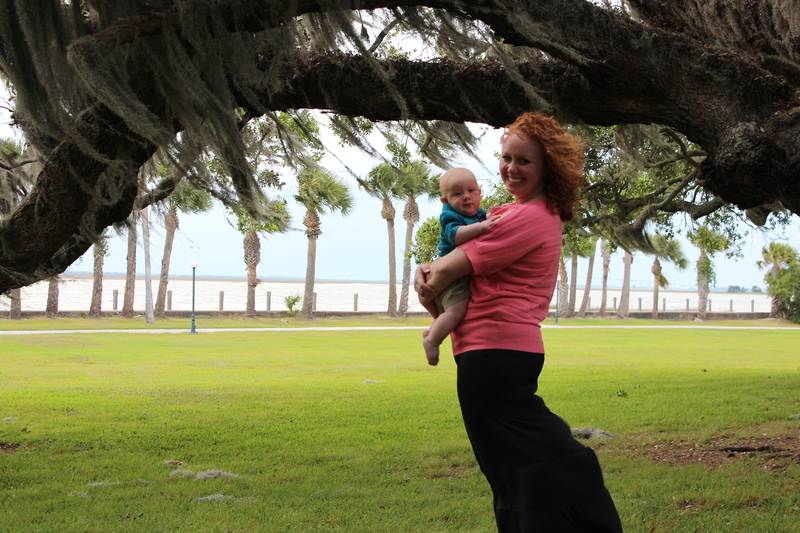 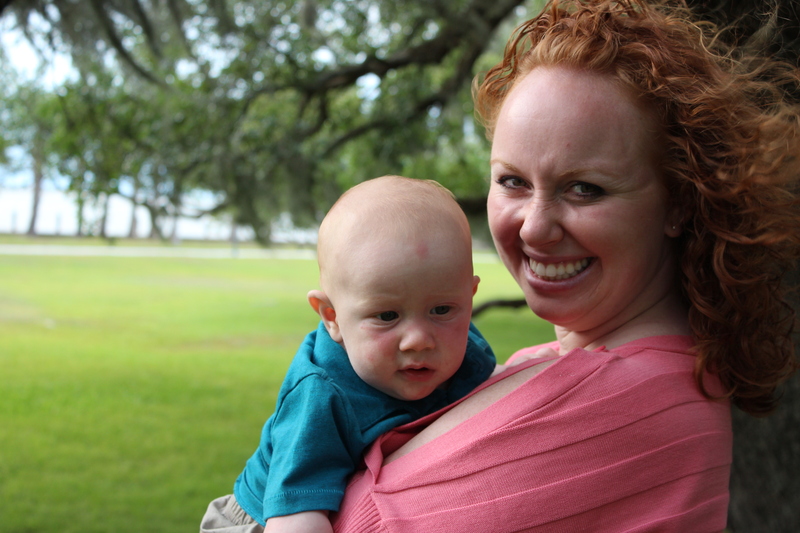 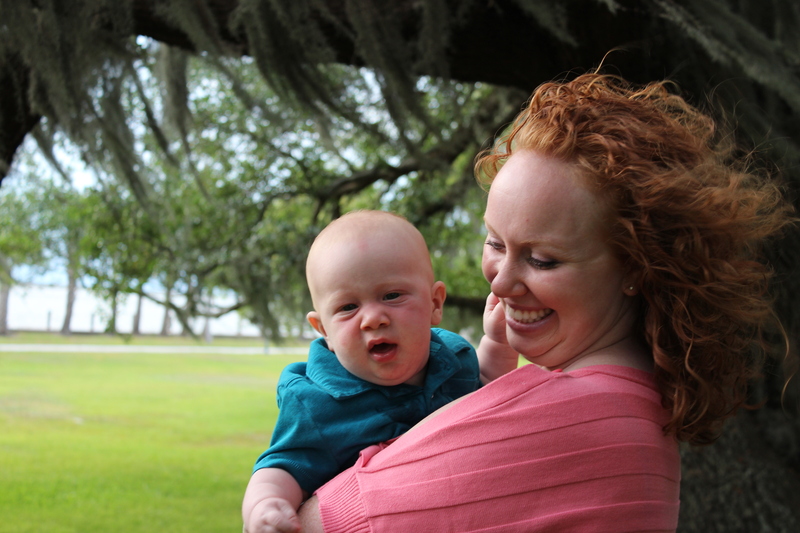 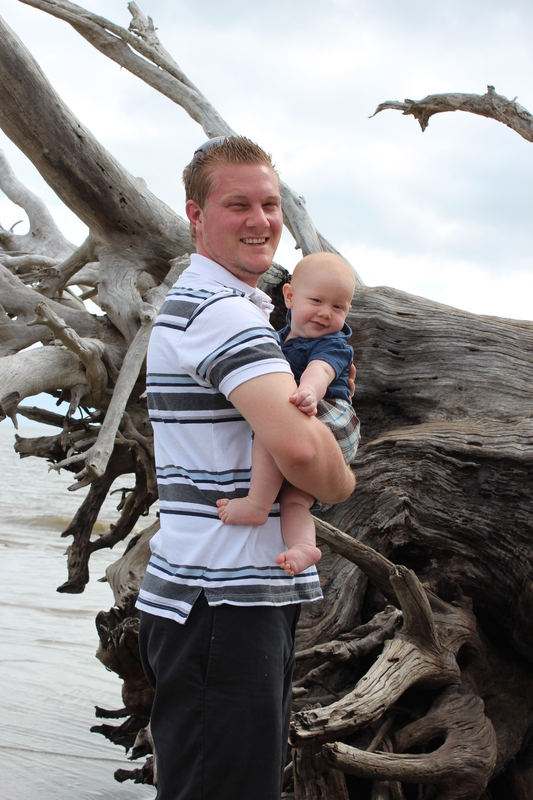 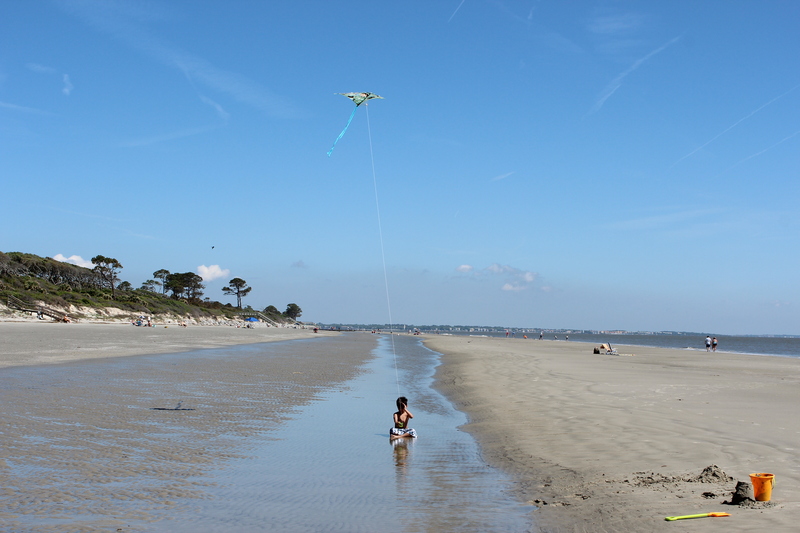 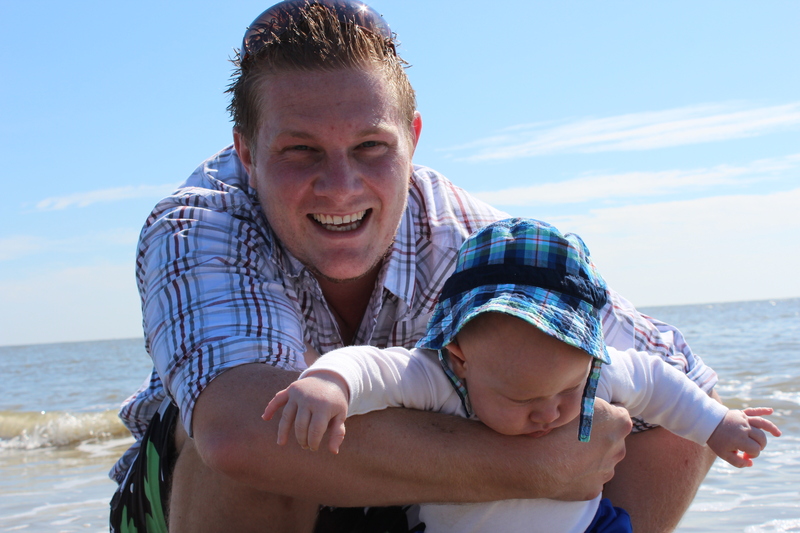 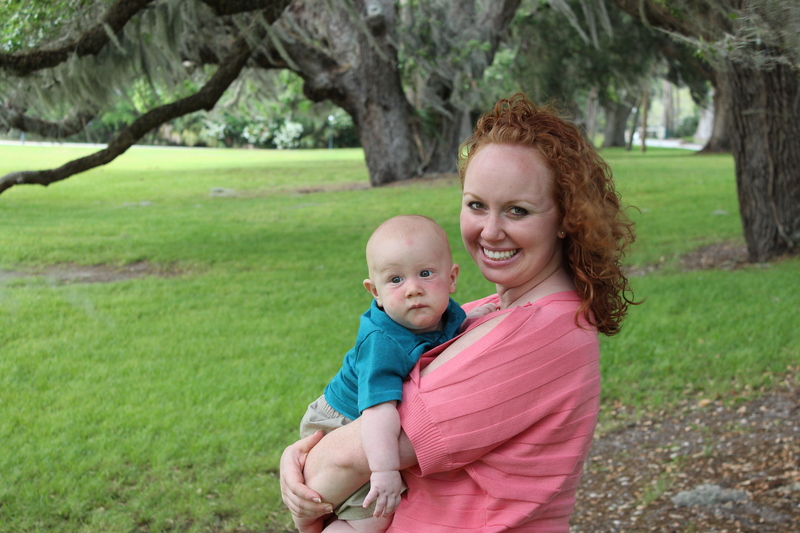 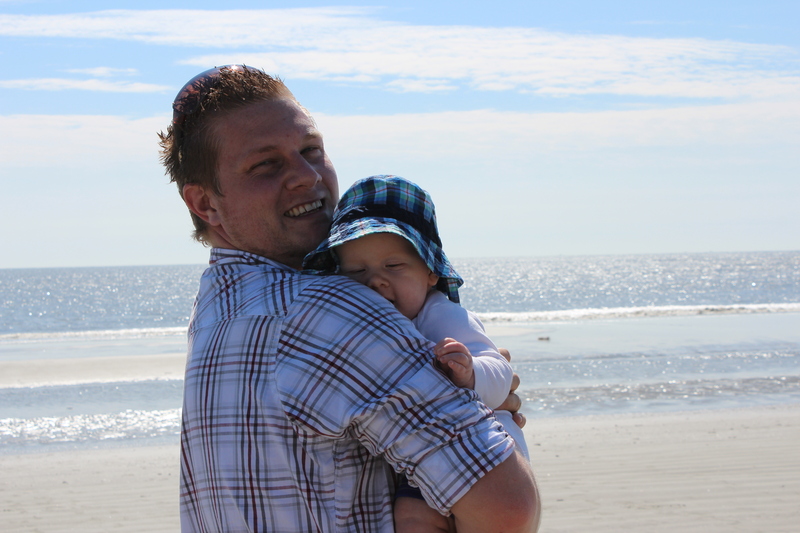 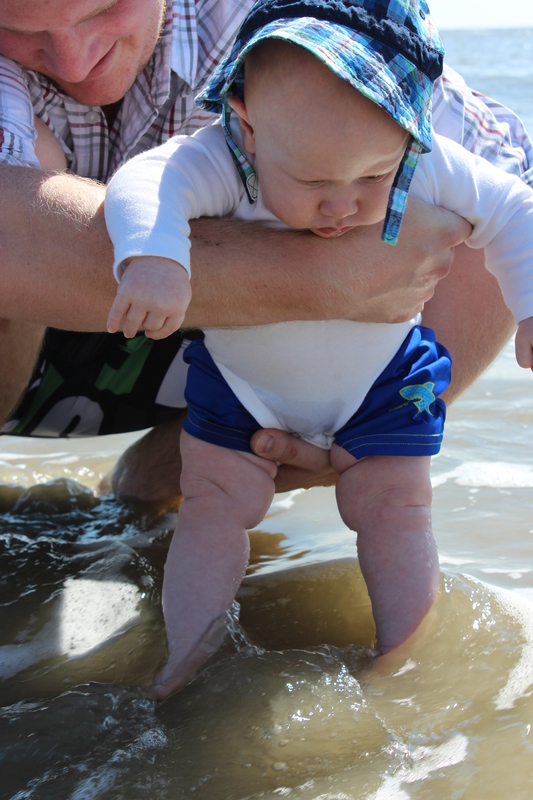 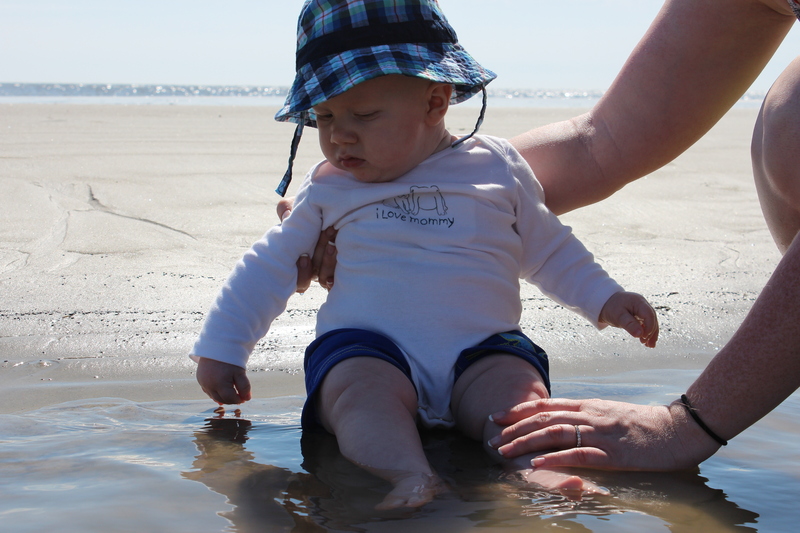 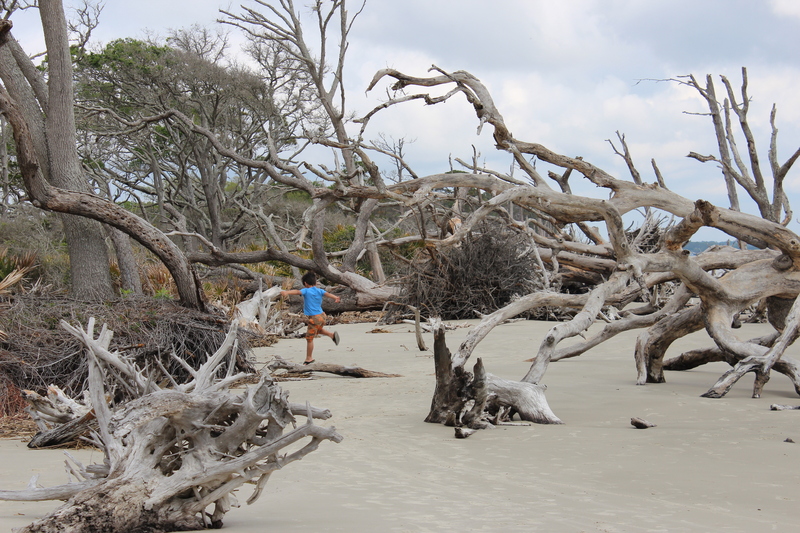 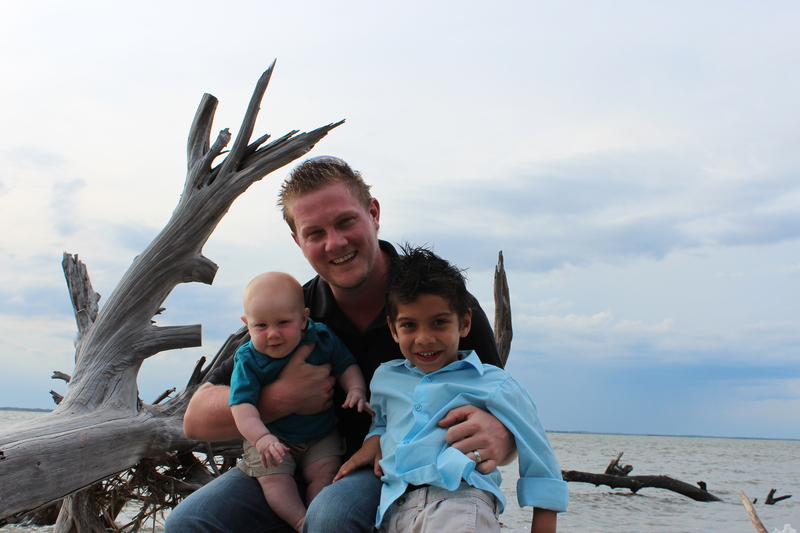 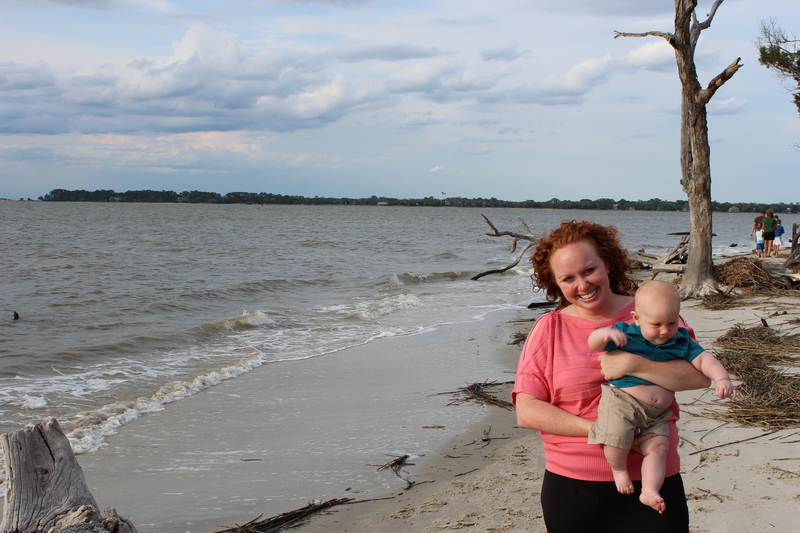 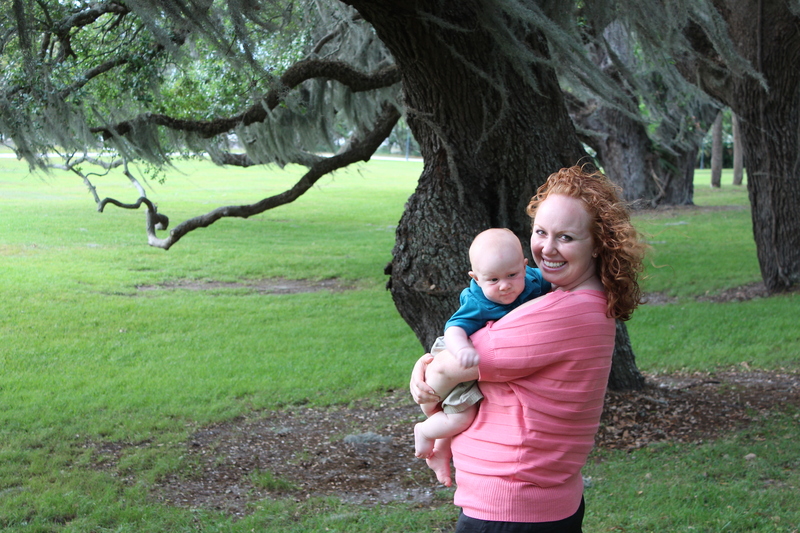 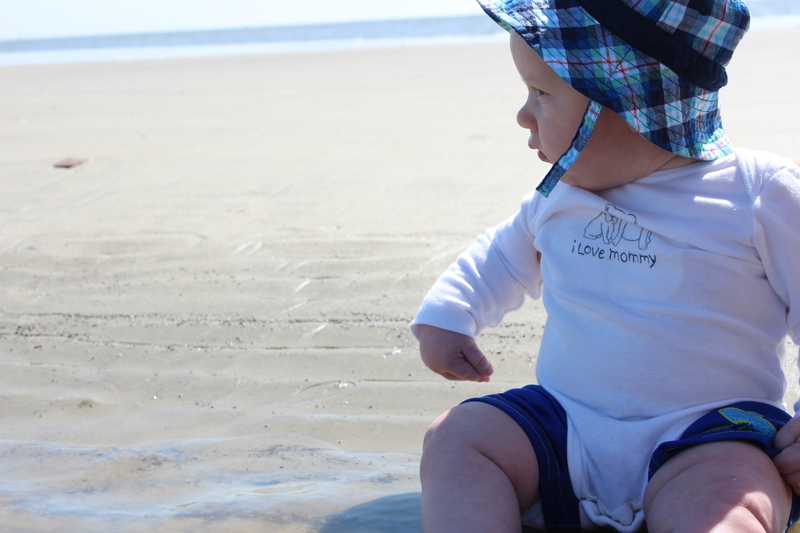 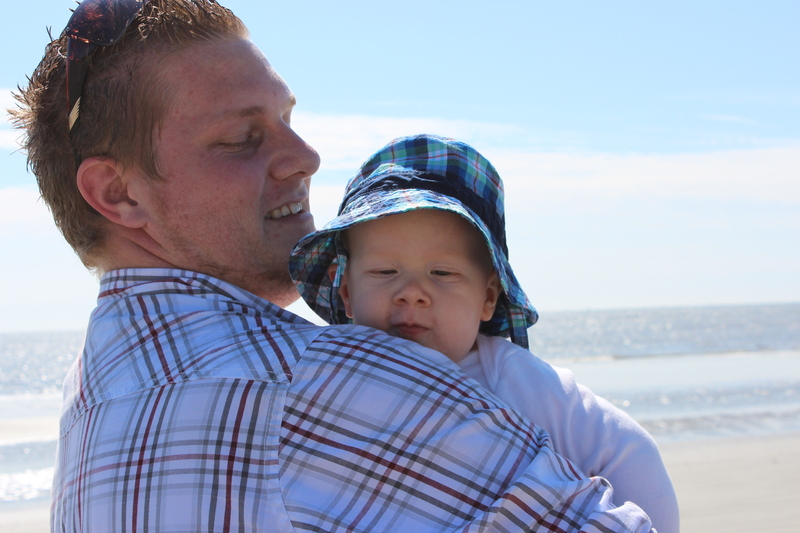 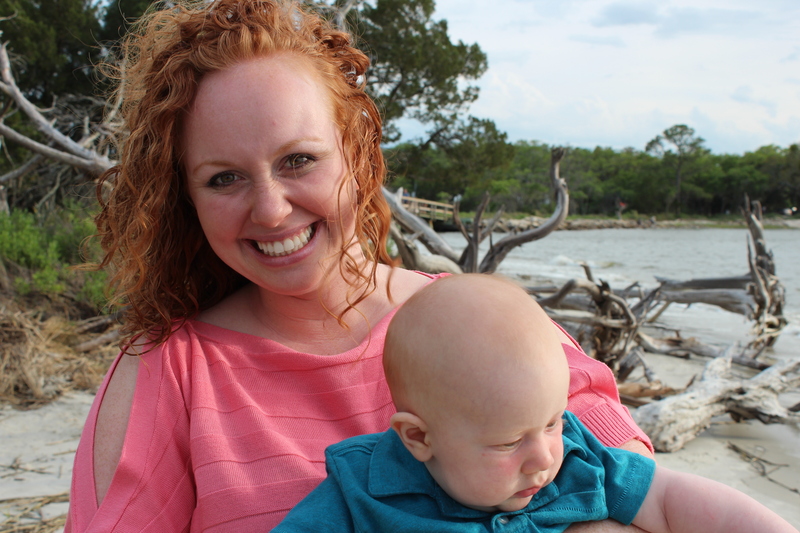 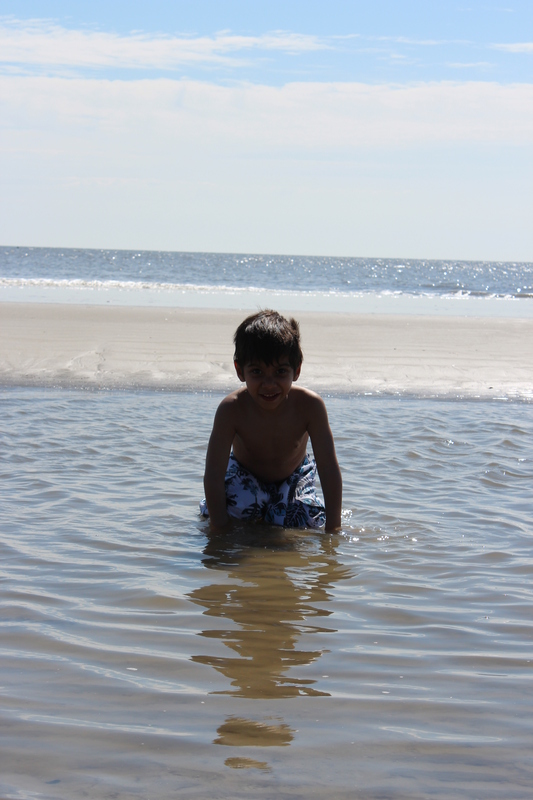 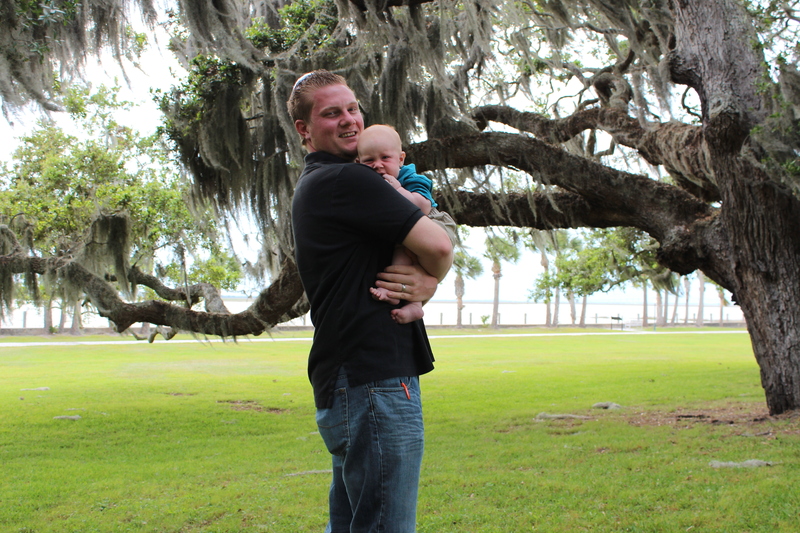 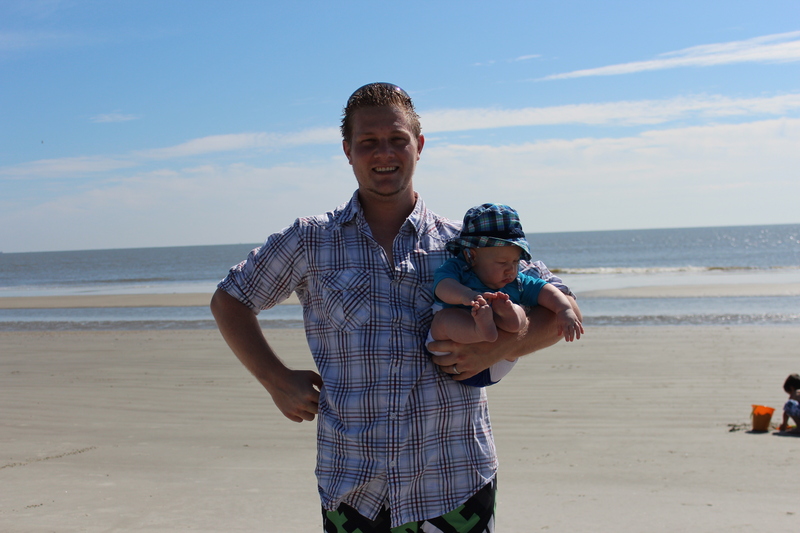 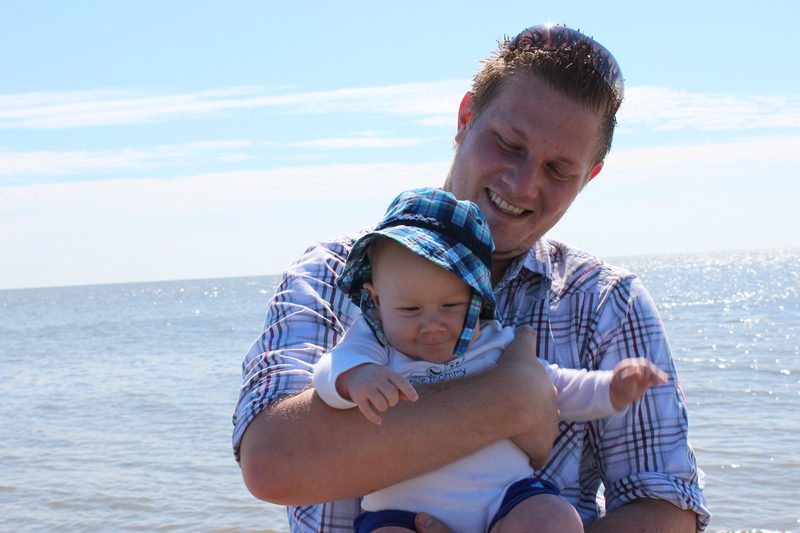 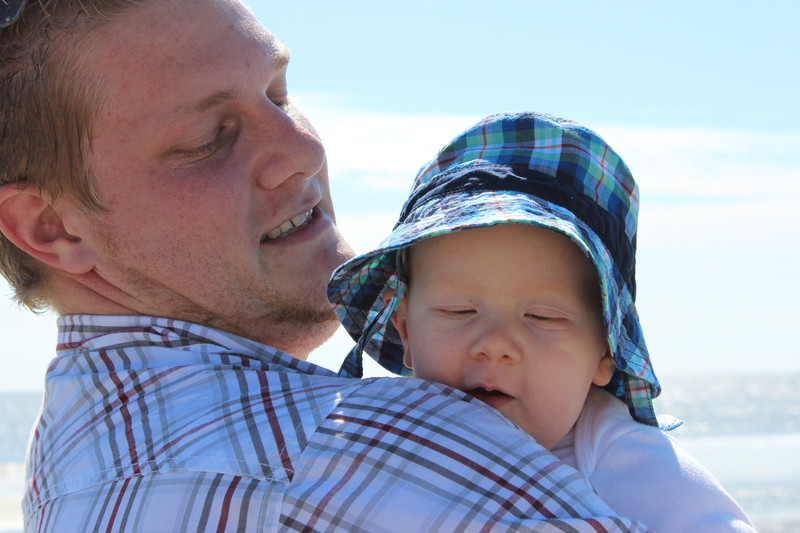 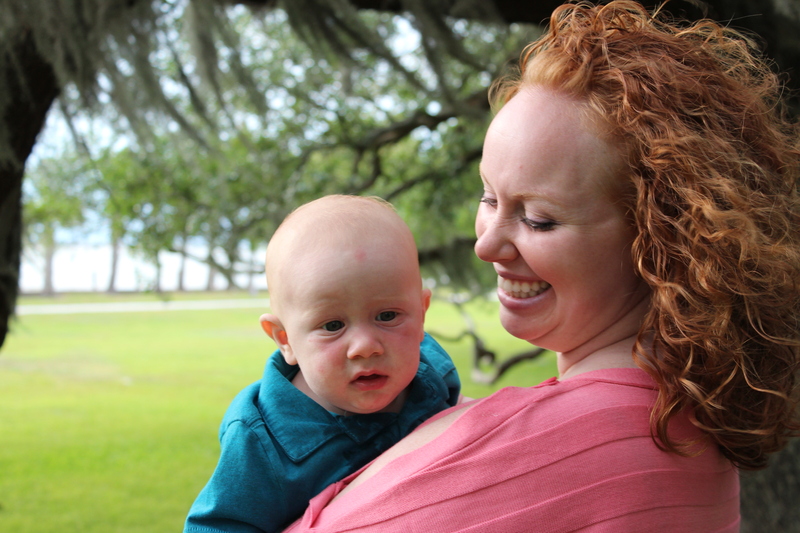 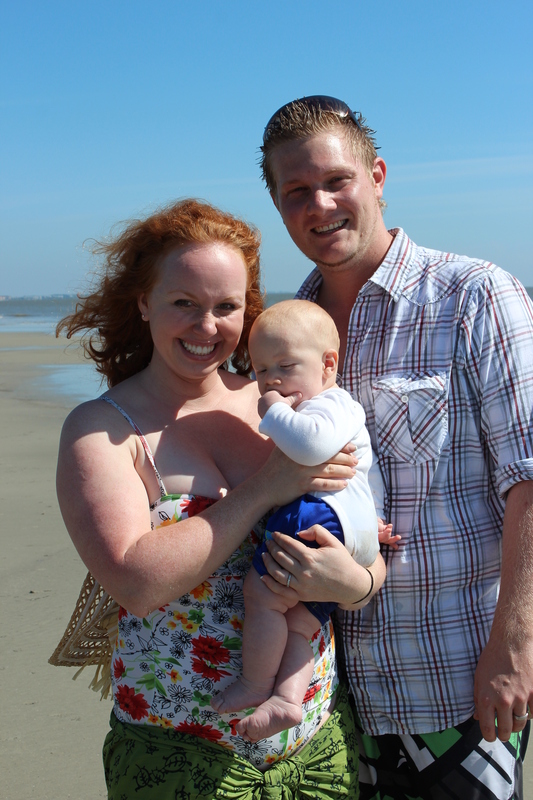 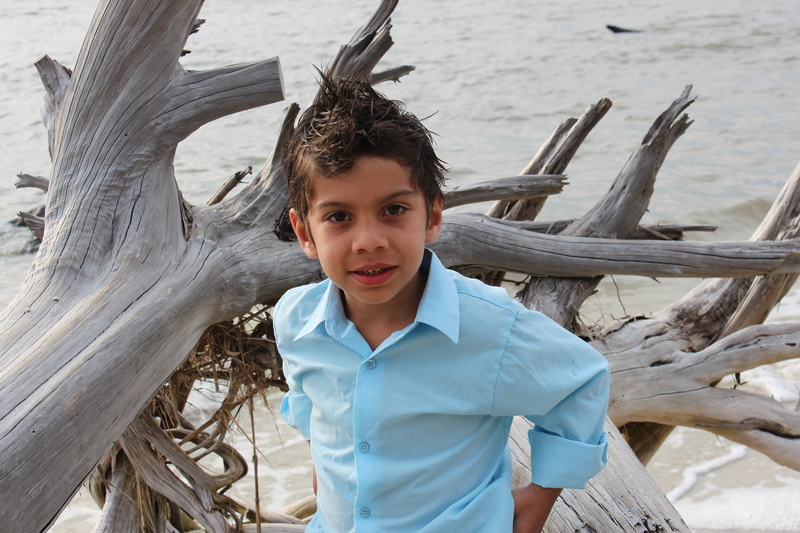 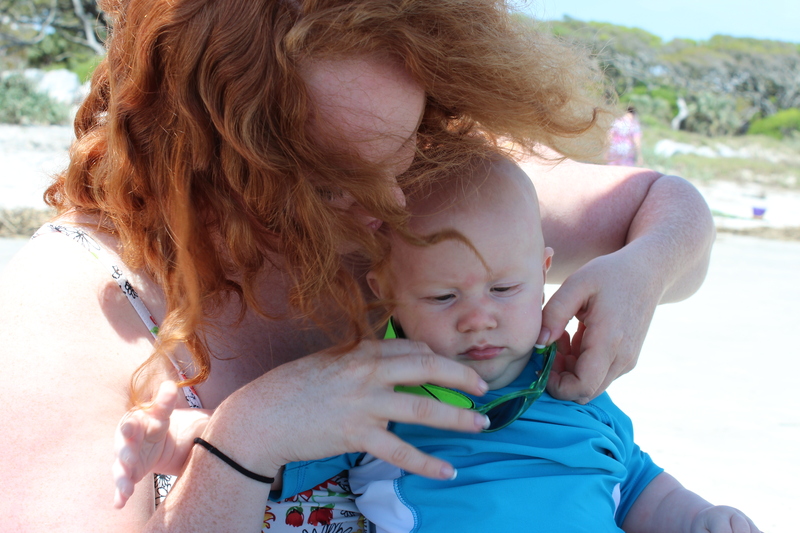 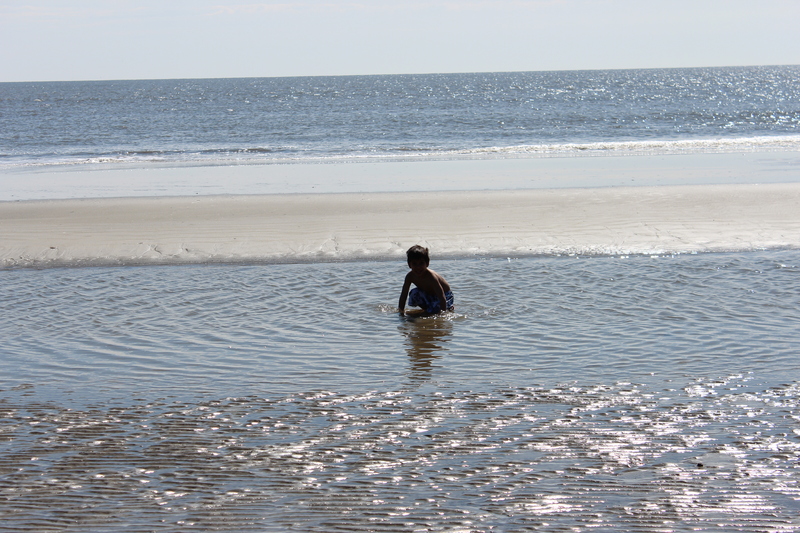 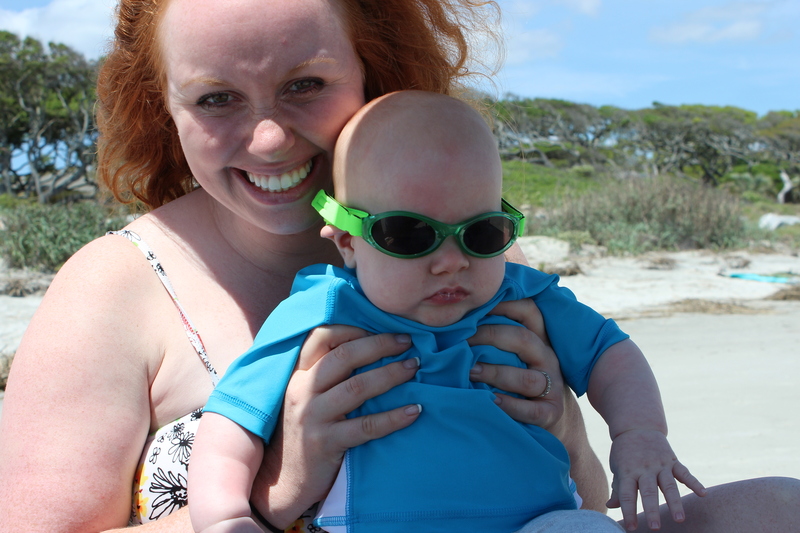 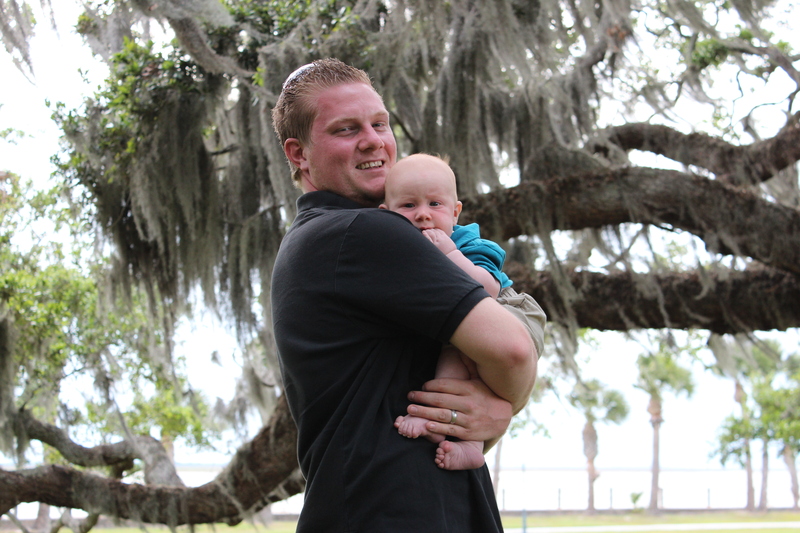 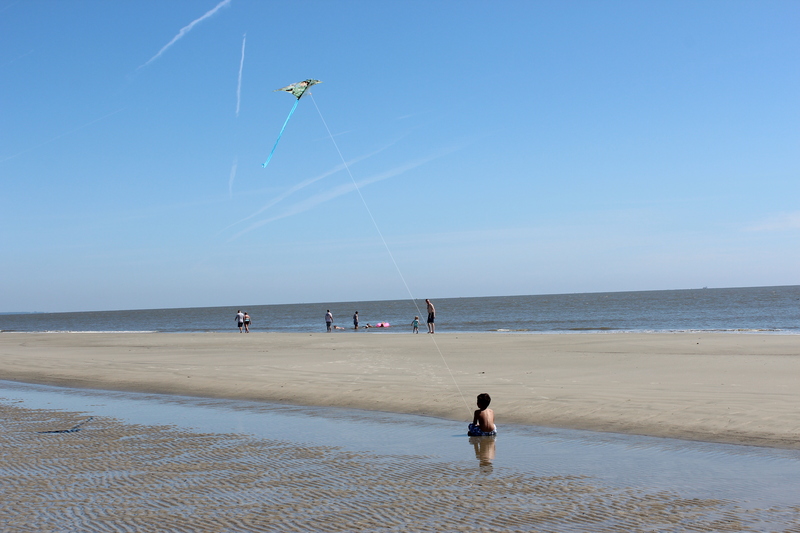 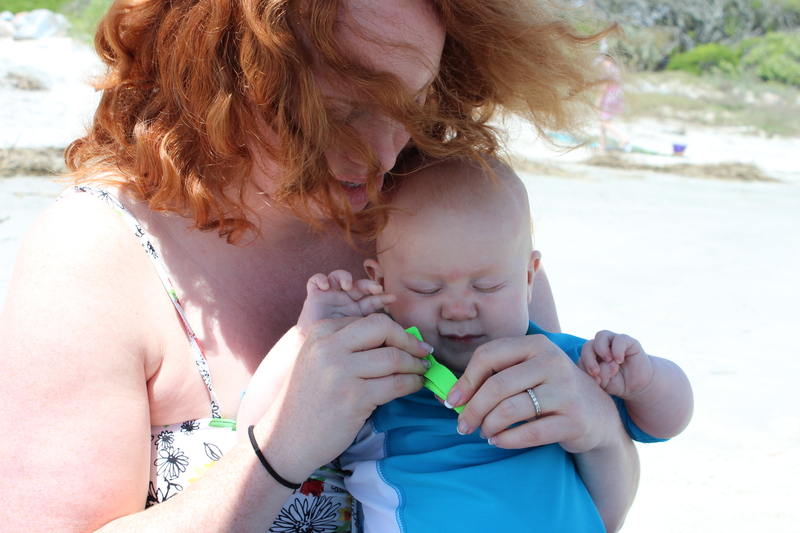 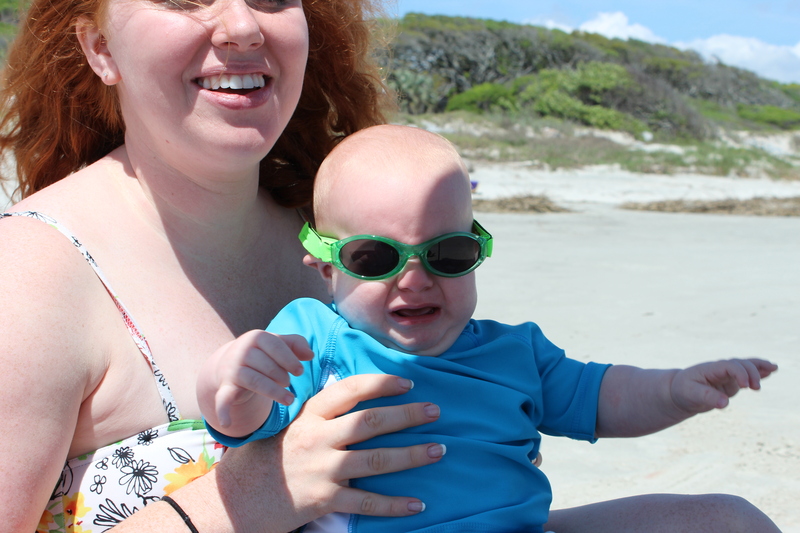 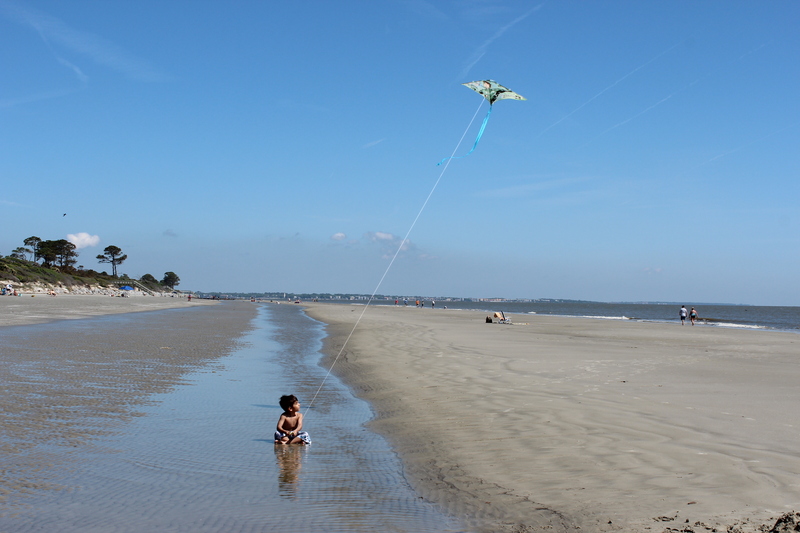 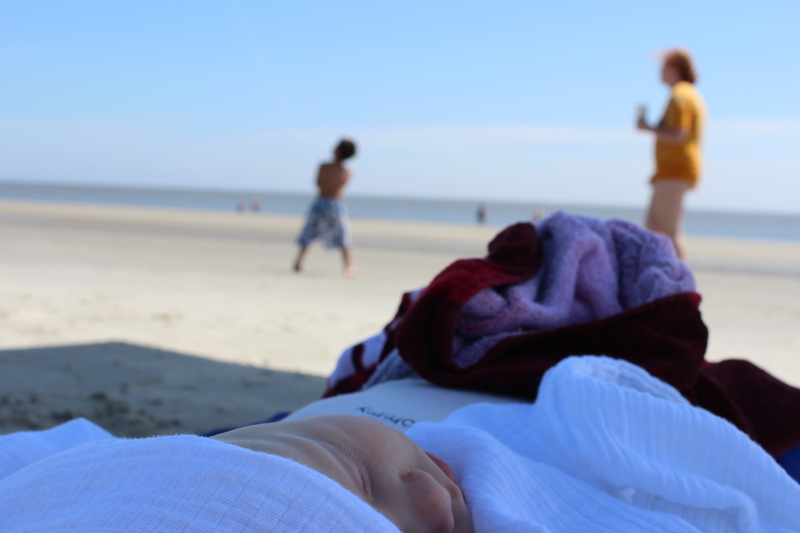 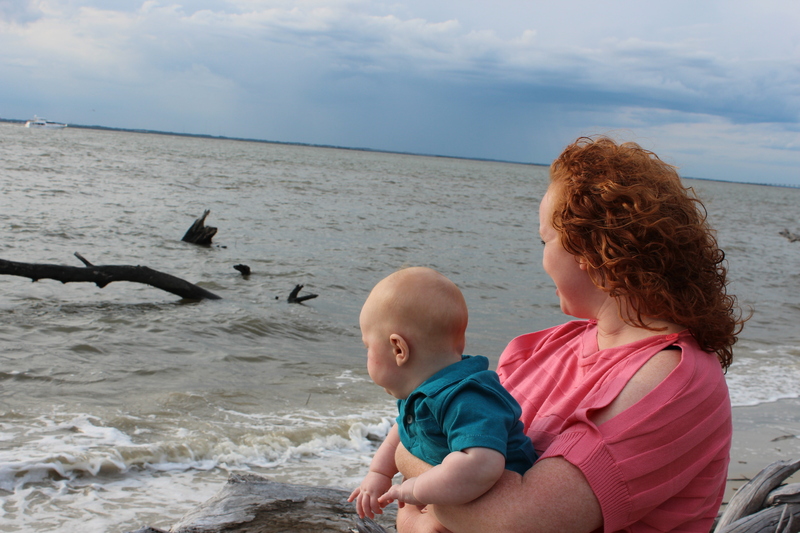 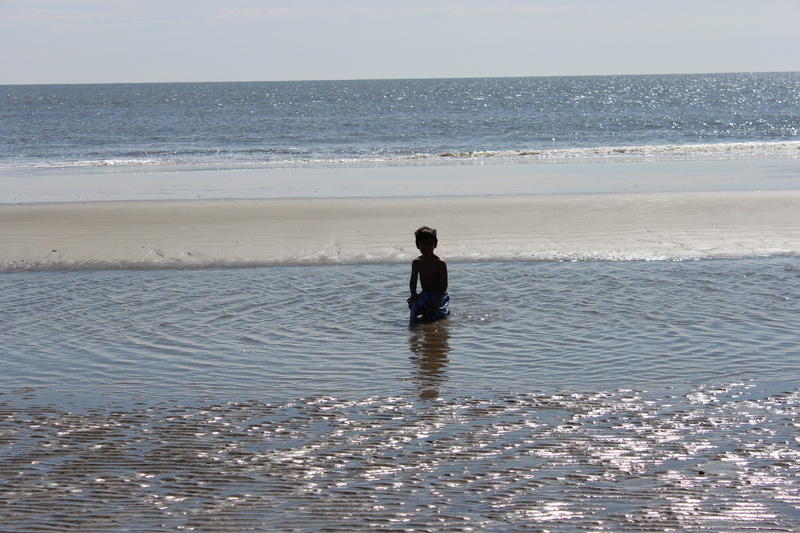 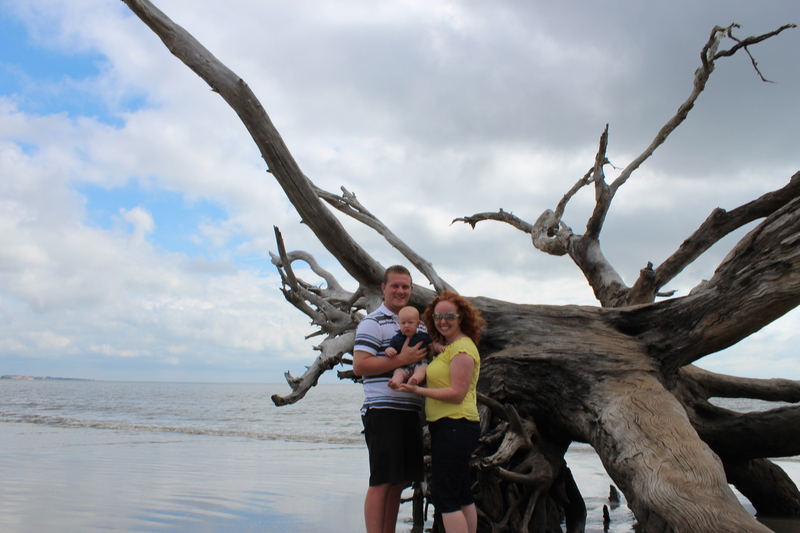 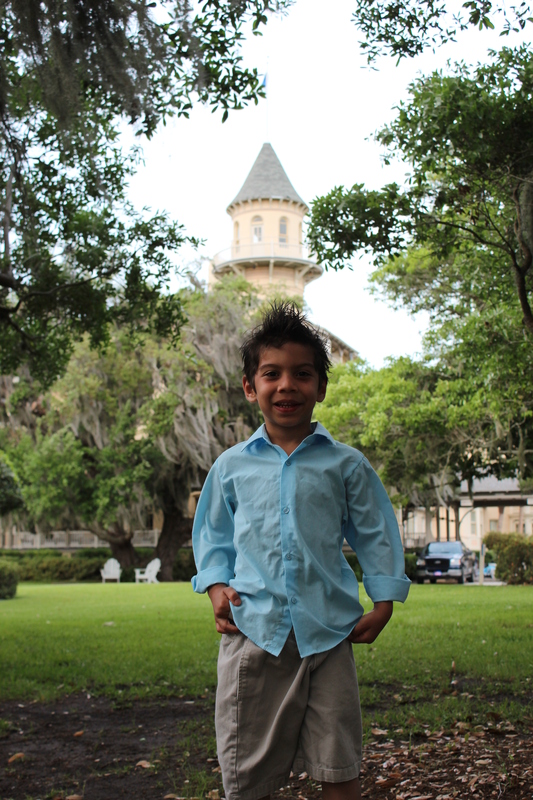 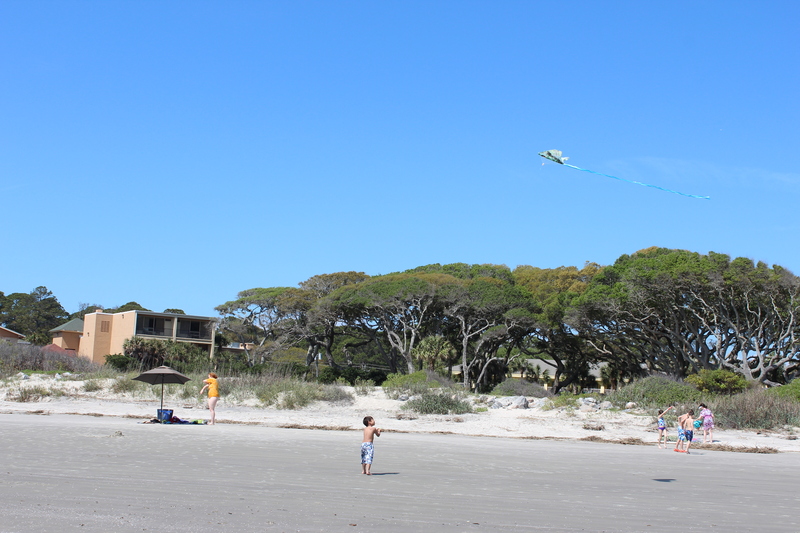 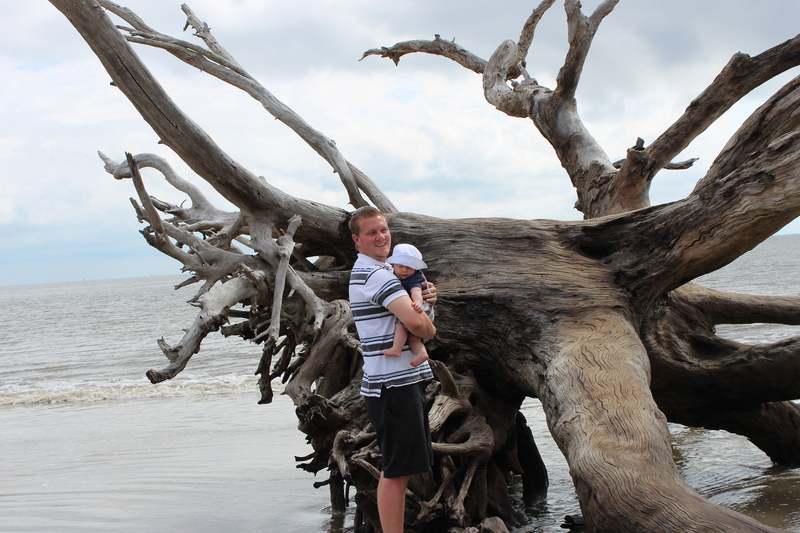 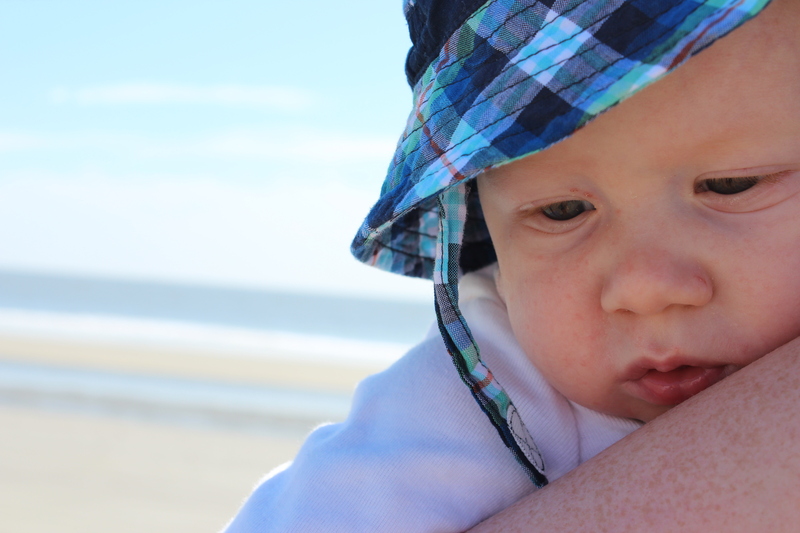 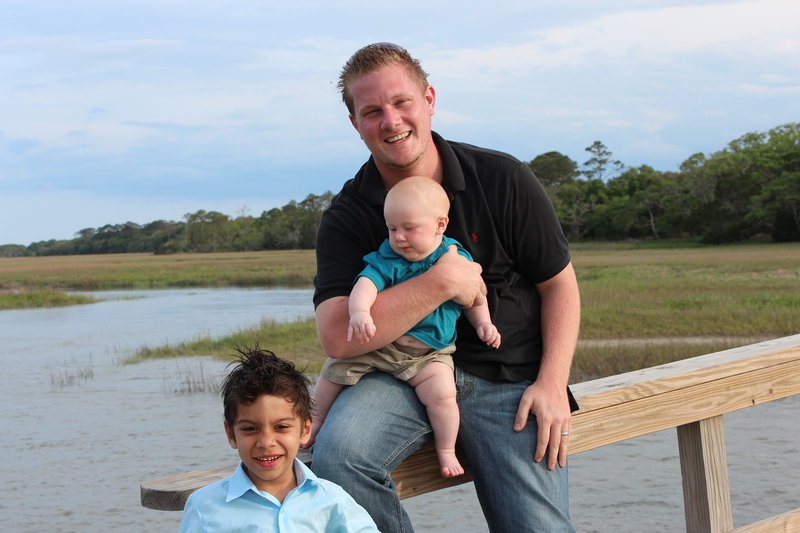 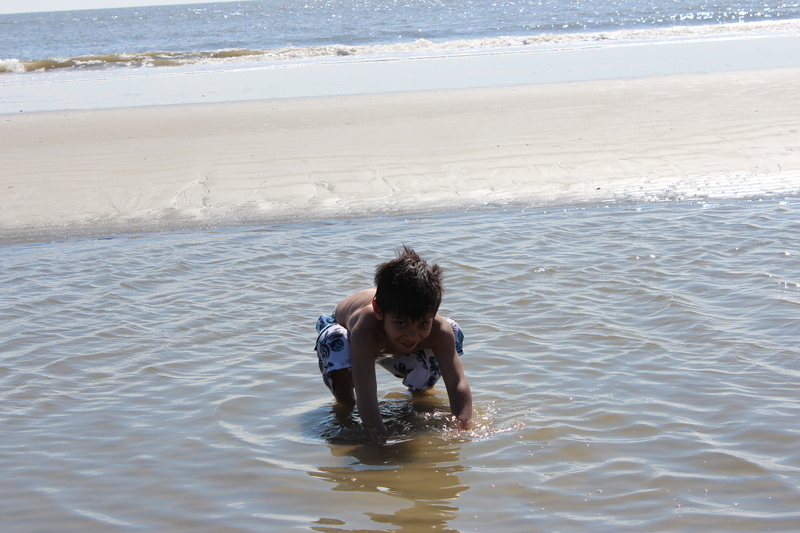 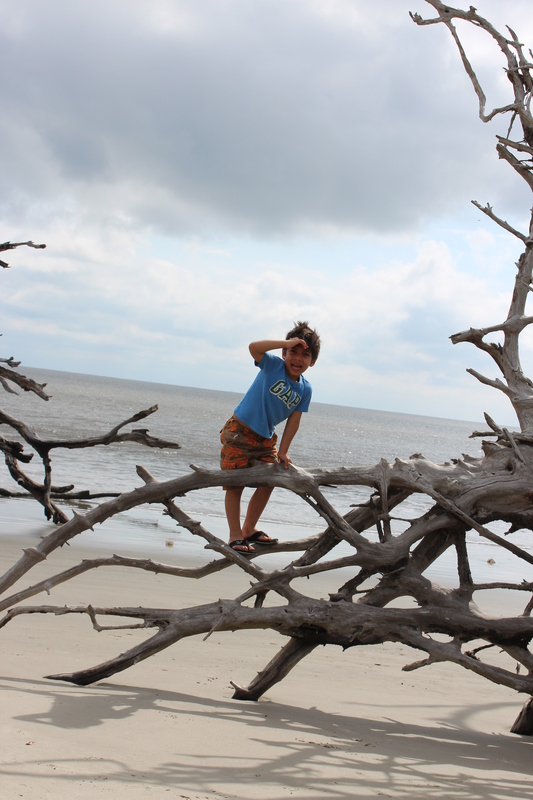 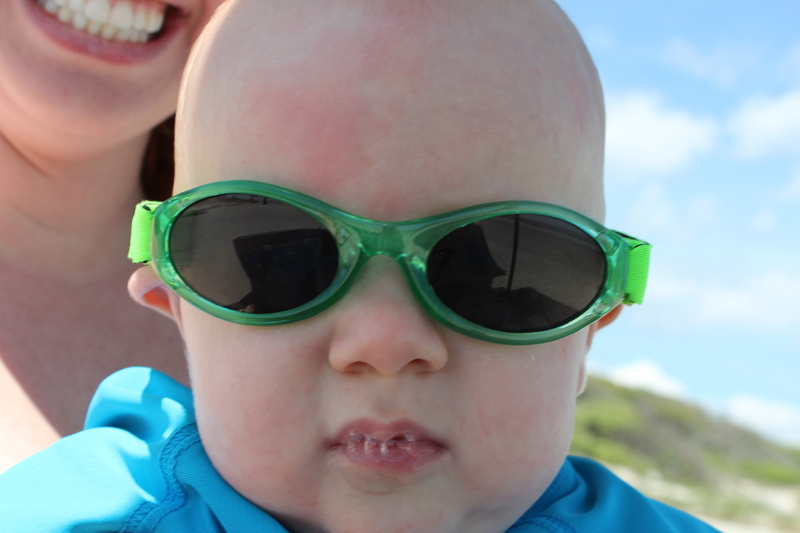 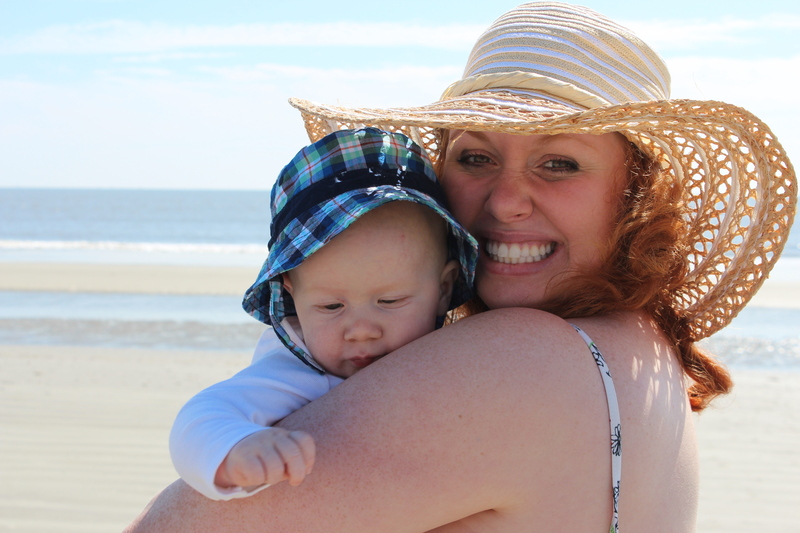 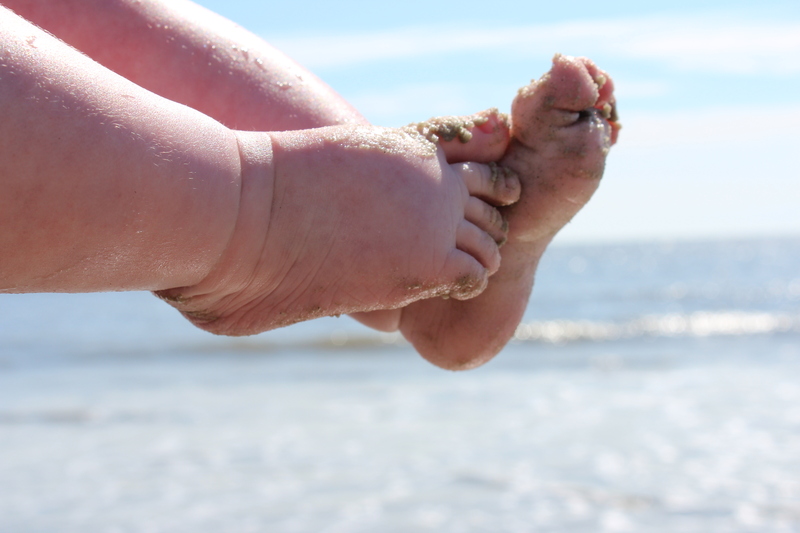 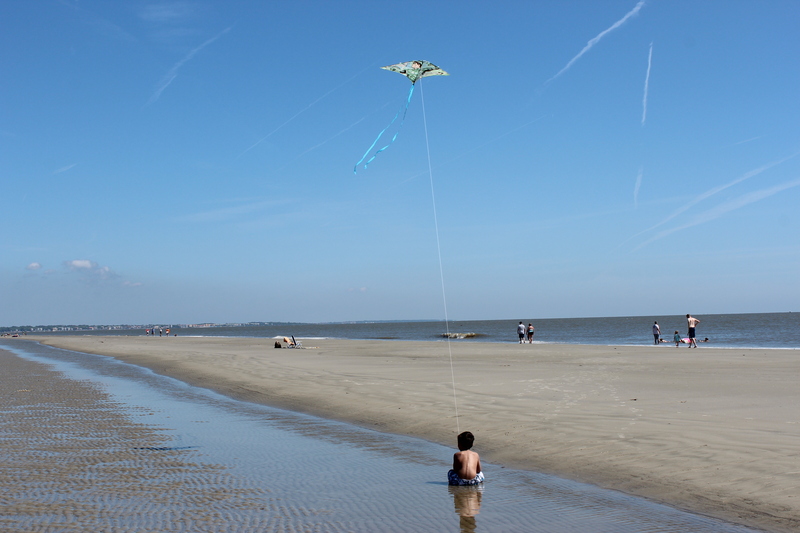 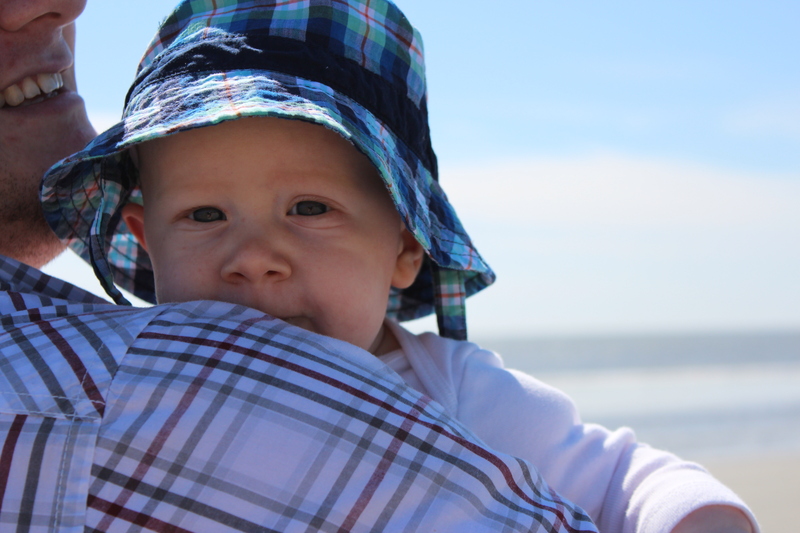 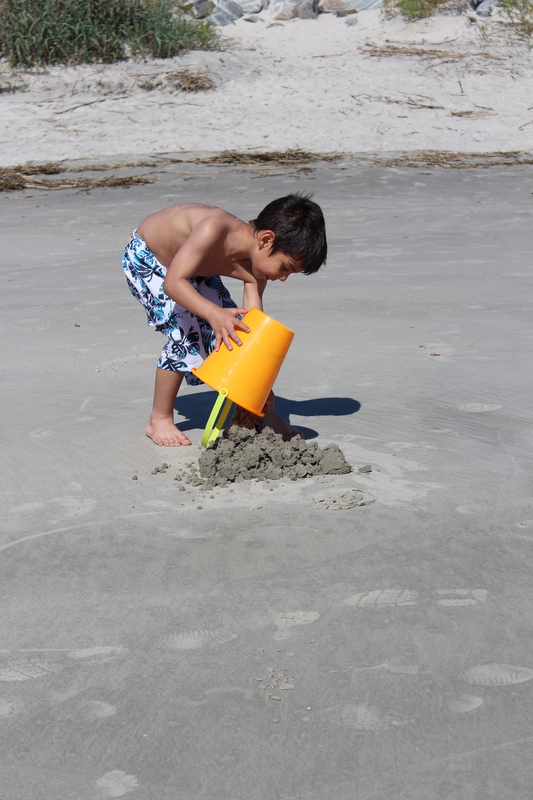 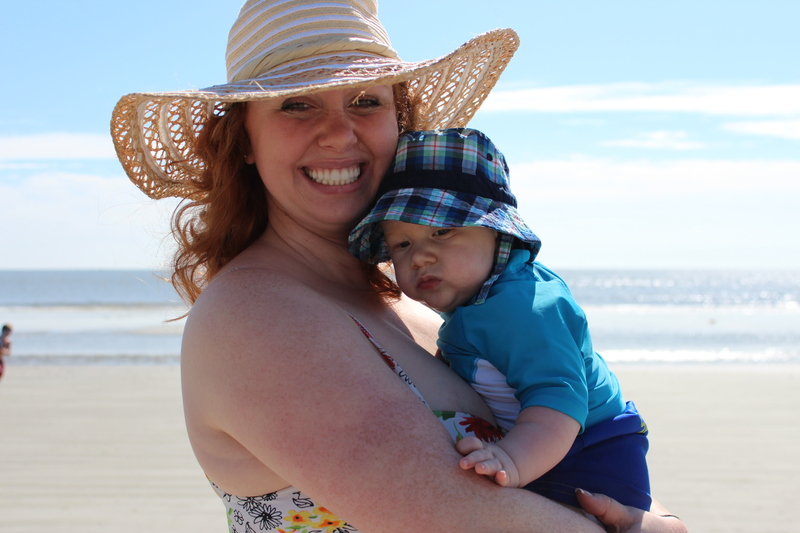 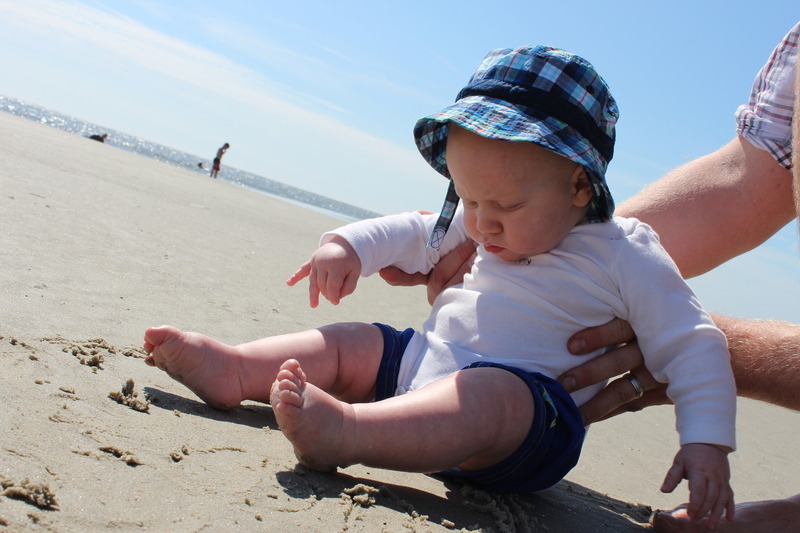 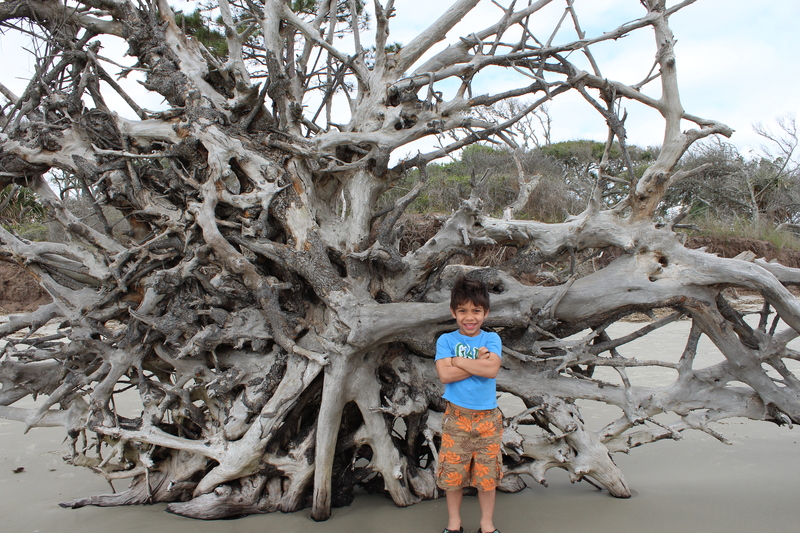 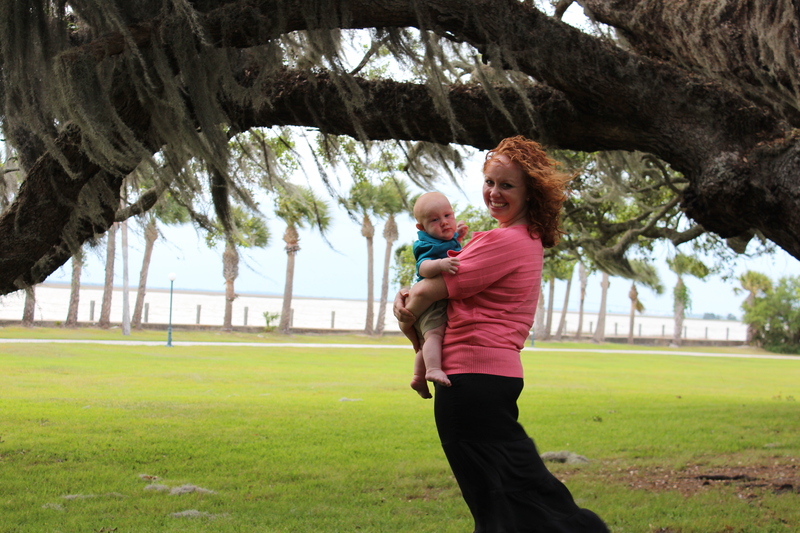 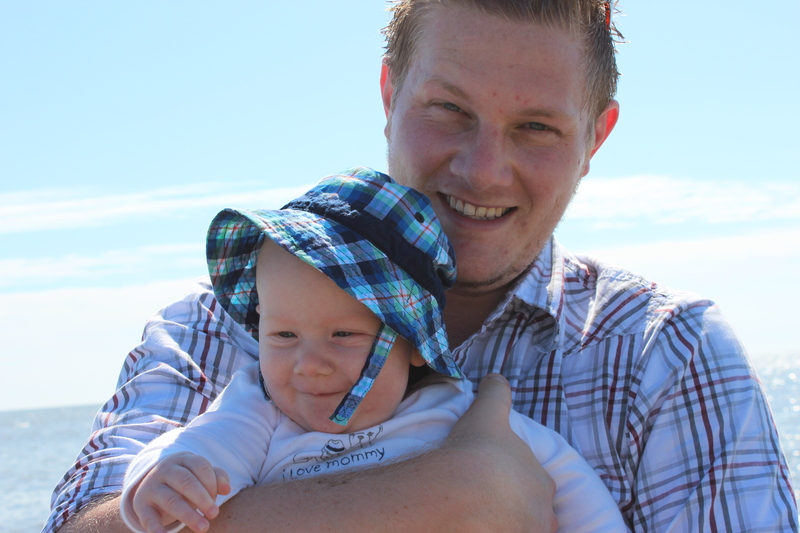 Anyway, Jekyll Island has always held a special place in both of our hearts – it was the destination of one of our first vacations together, the place we were married, and now, Grae’s first trip to the ocean. 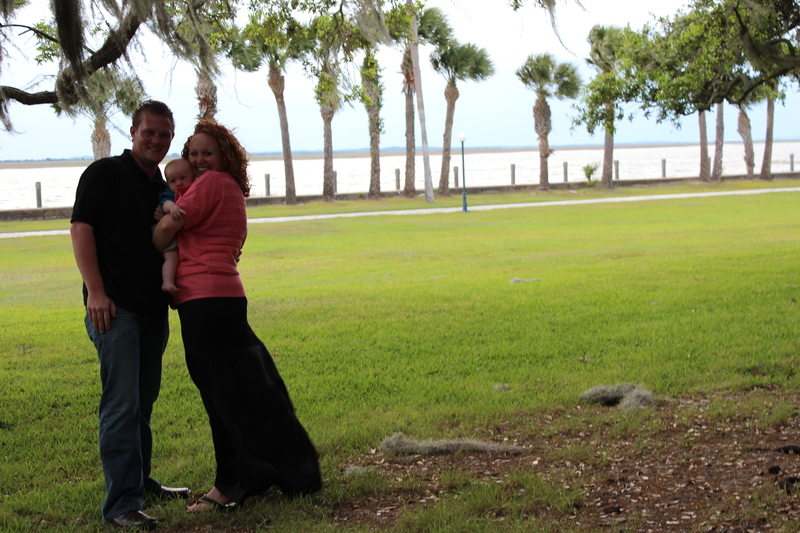 We have stumbled upon a place that we will return to each year as our family grows, instilling a sense of history in our children and allowing them to understand the dream that they made a reality. 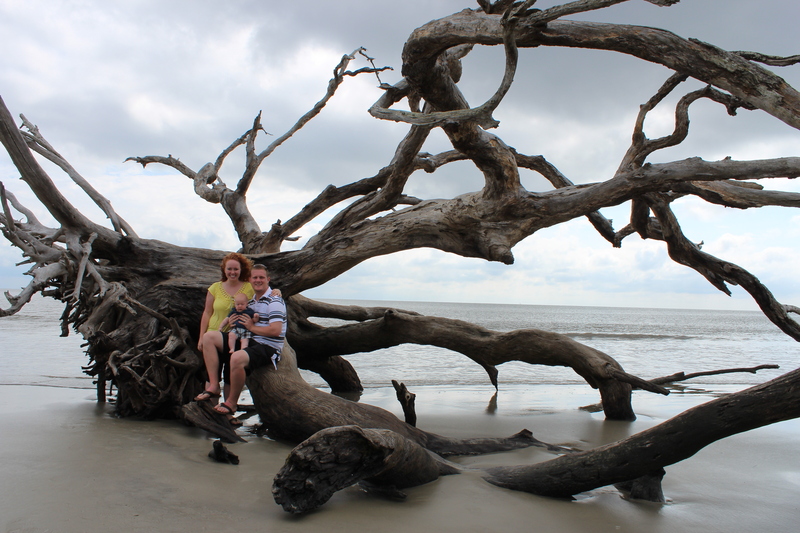 We made sure to get lots of pictures- under the same Great Oak where we said “I do” as well as on the same tree on Driftwood Beach were our wedding portraits were taken.